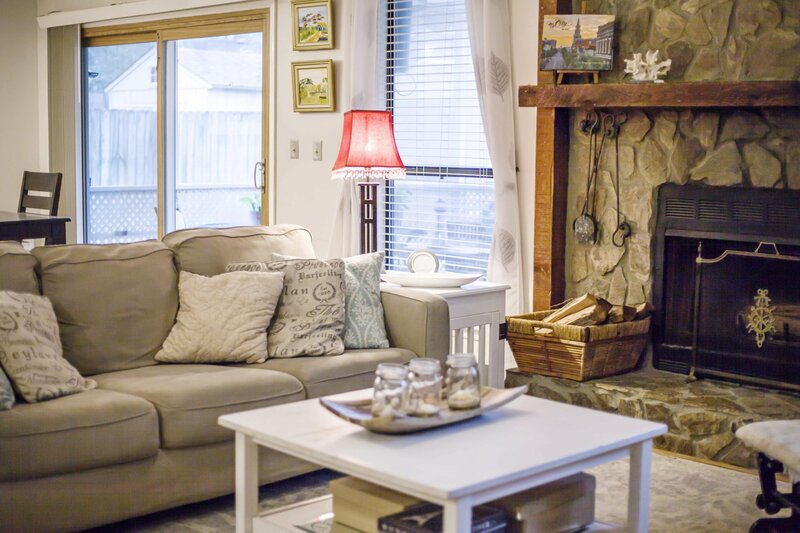 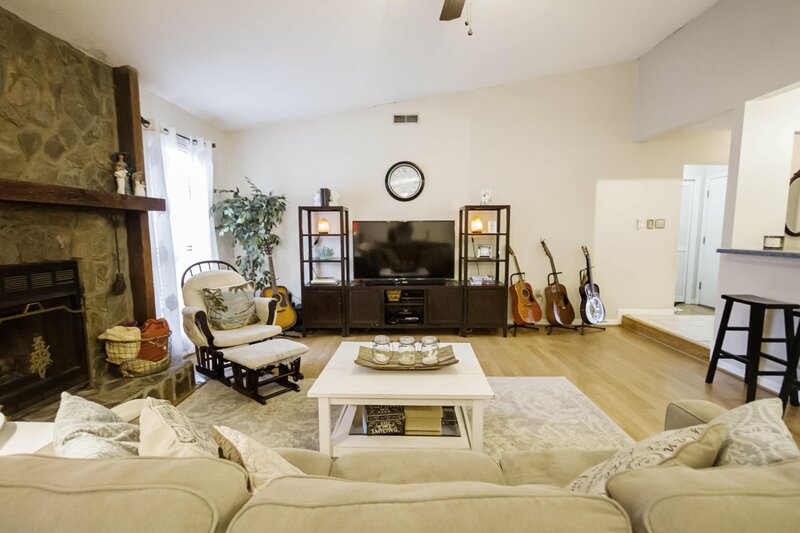 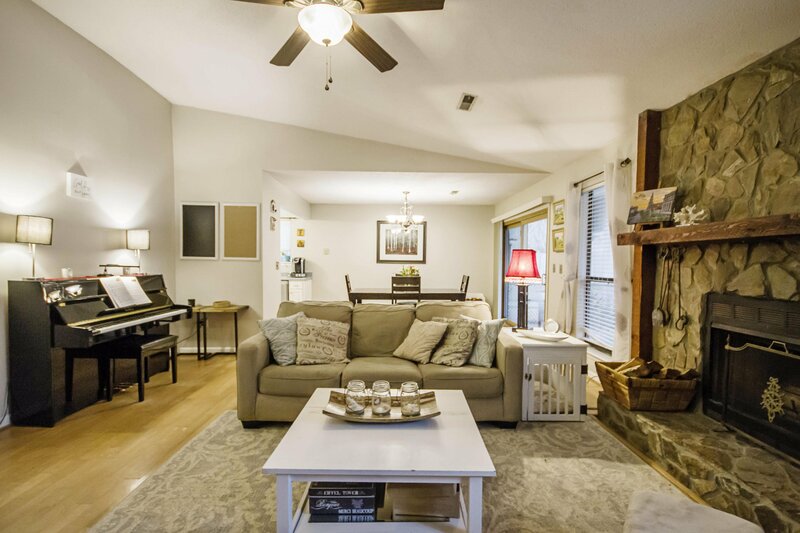 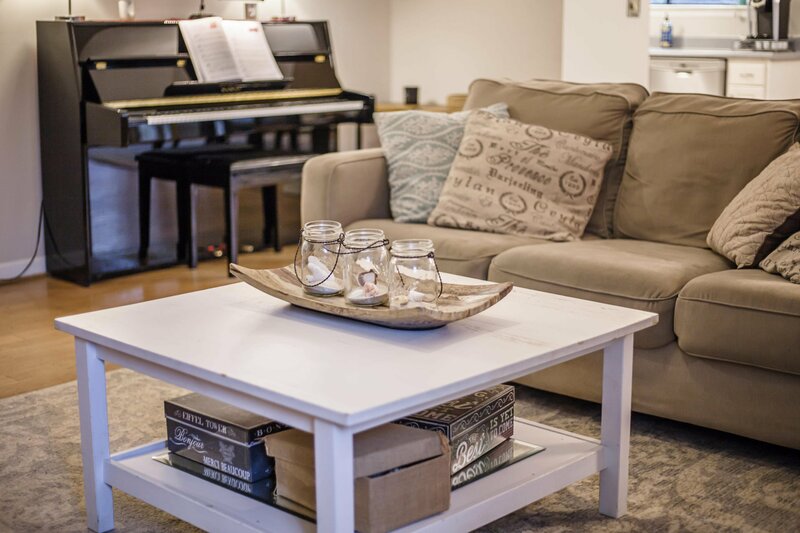 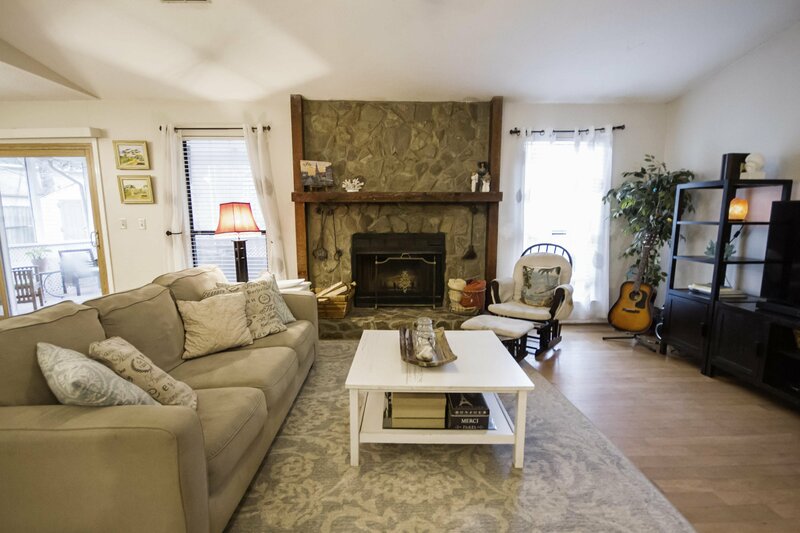 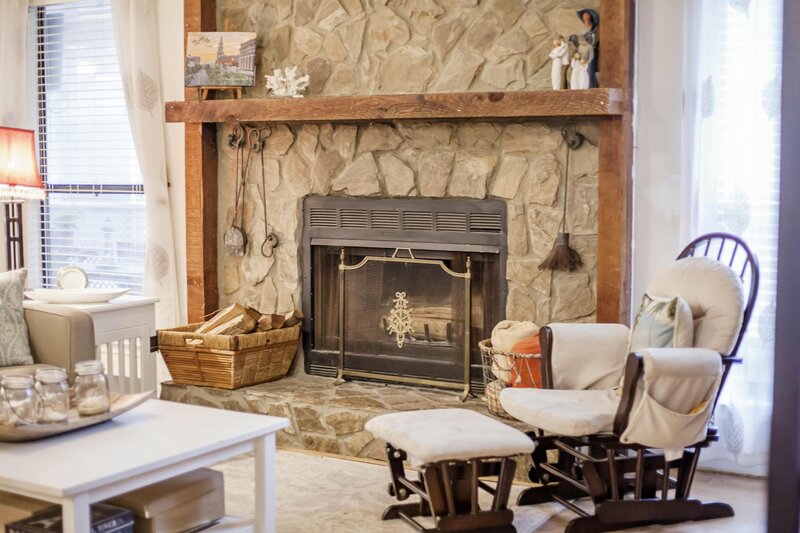 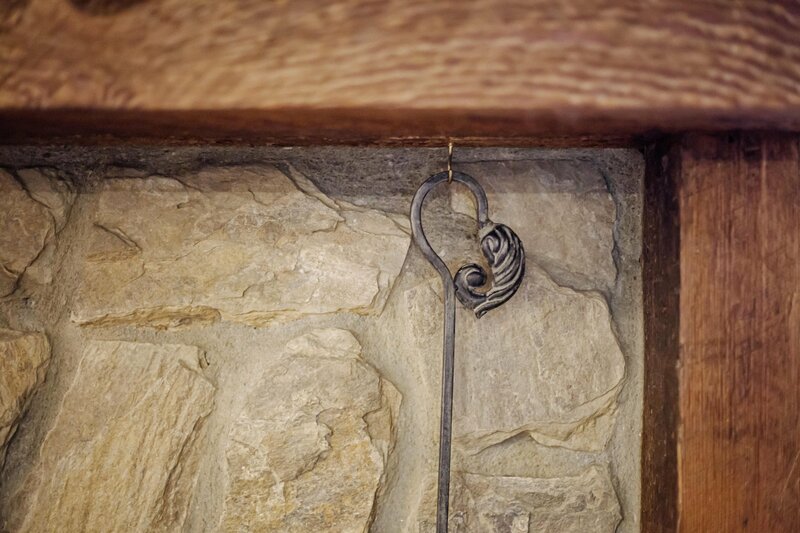 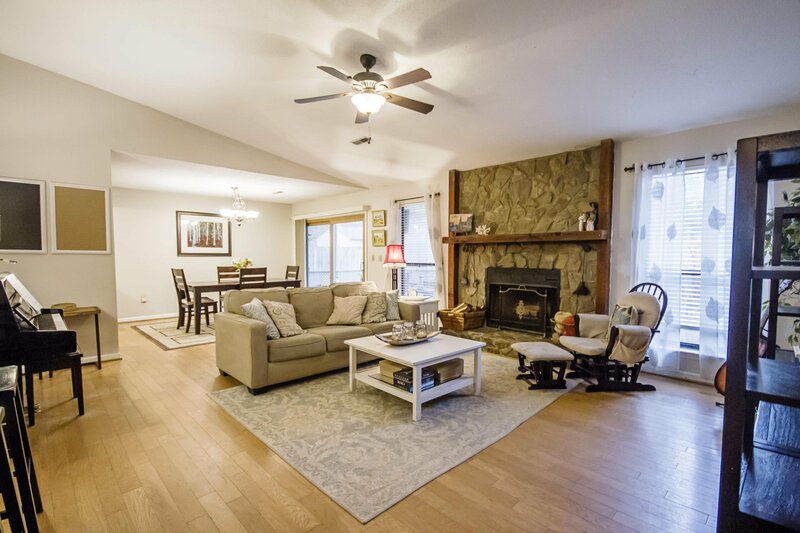 This home features a large great room with a beautiful stone fireplace; a perfect location to gather for a cozy night in with family and friends. 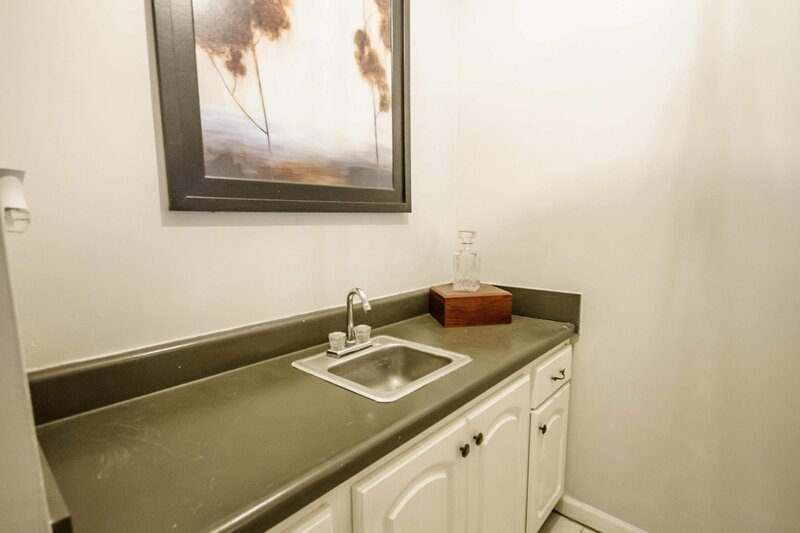 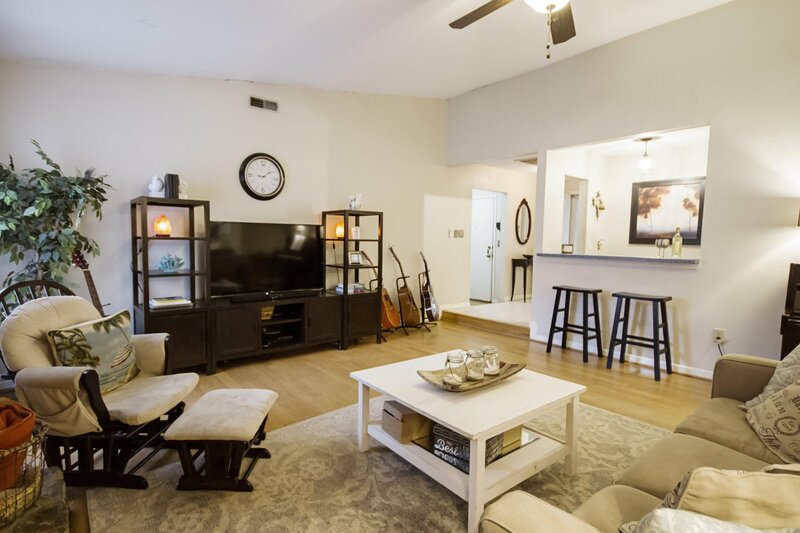 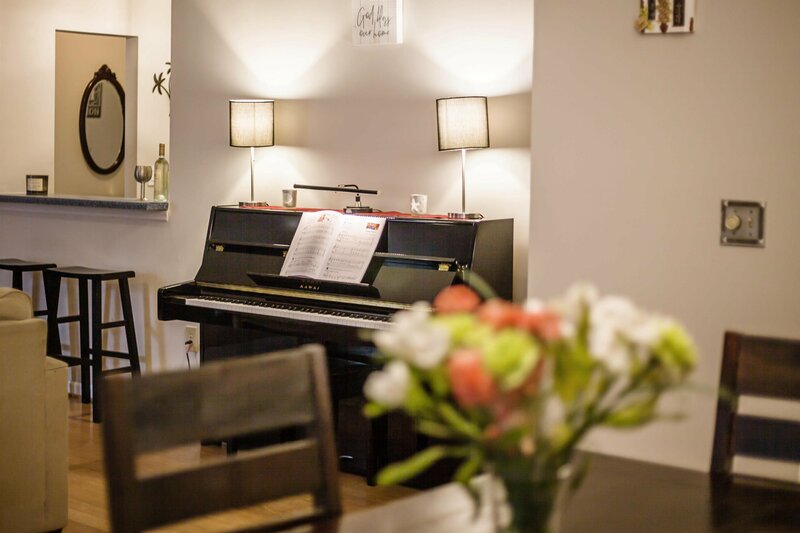 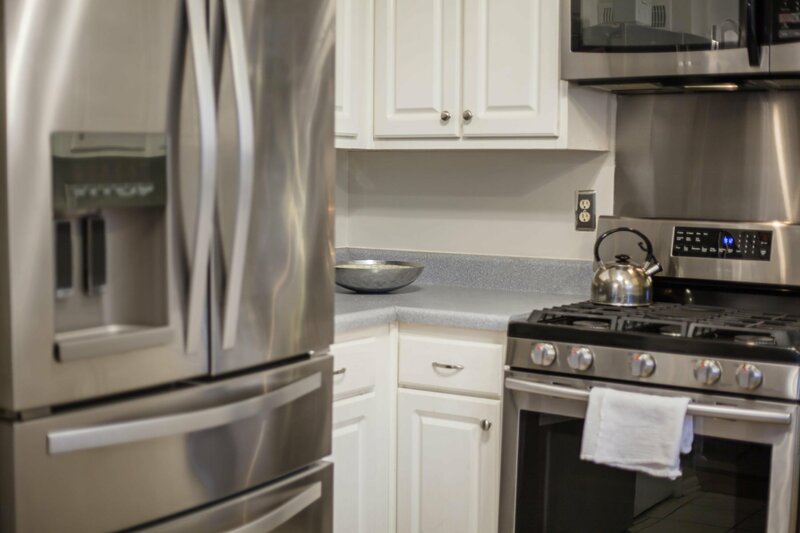 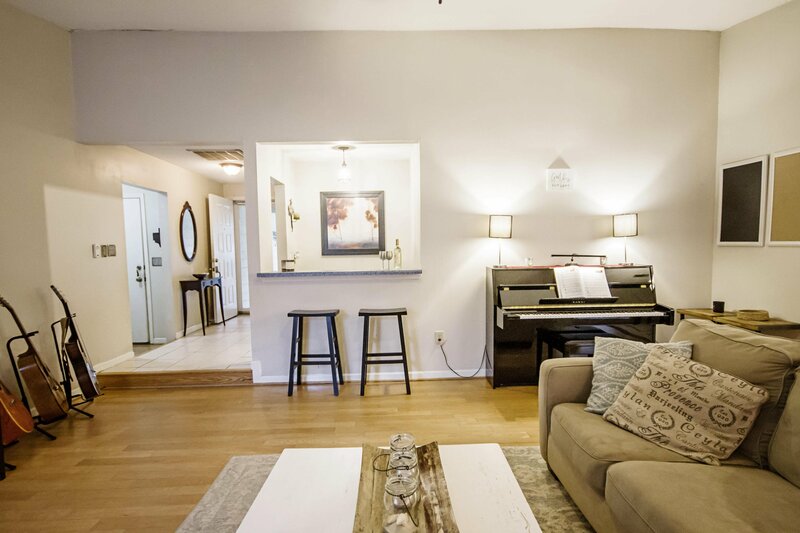 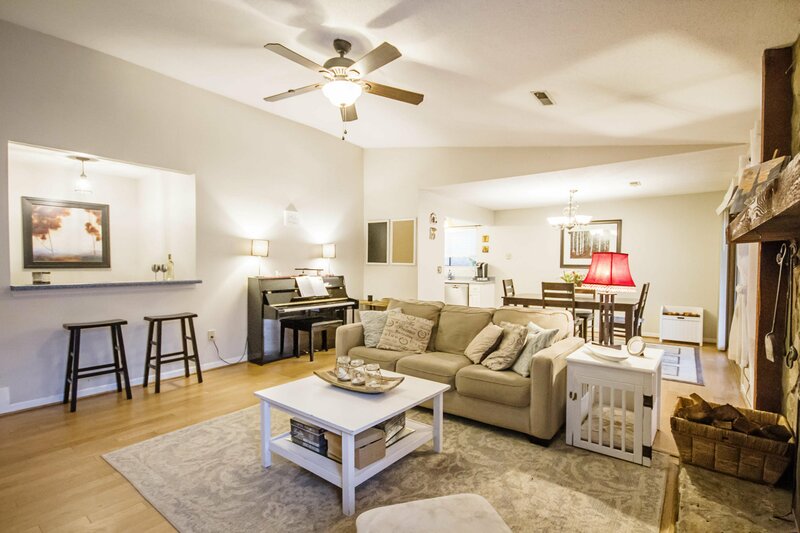 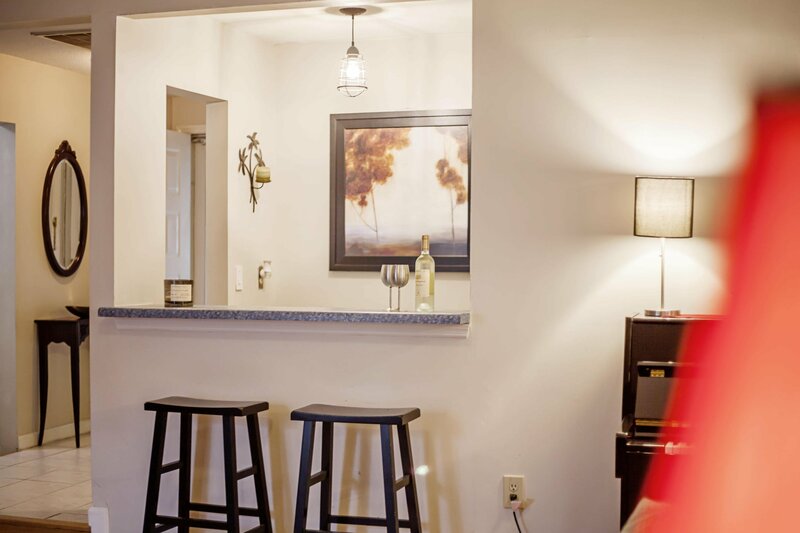 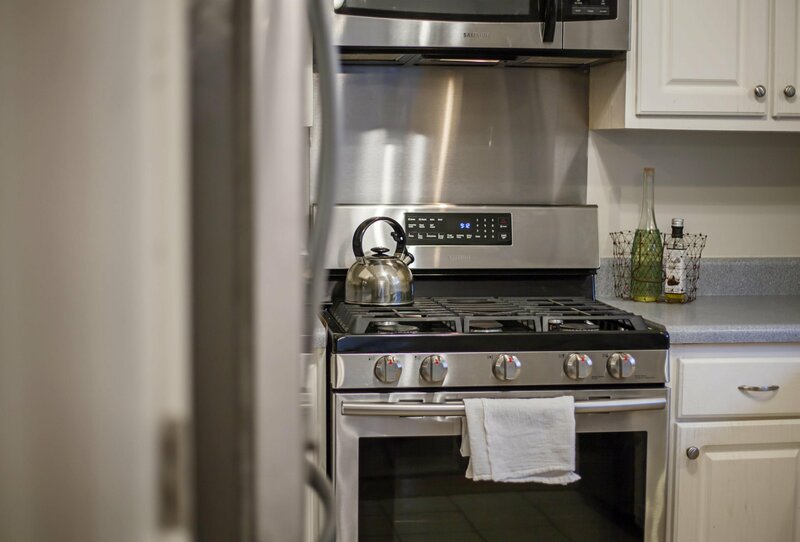 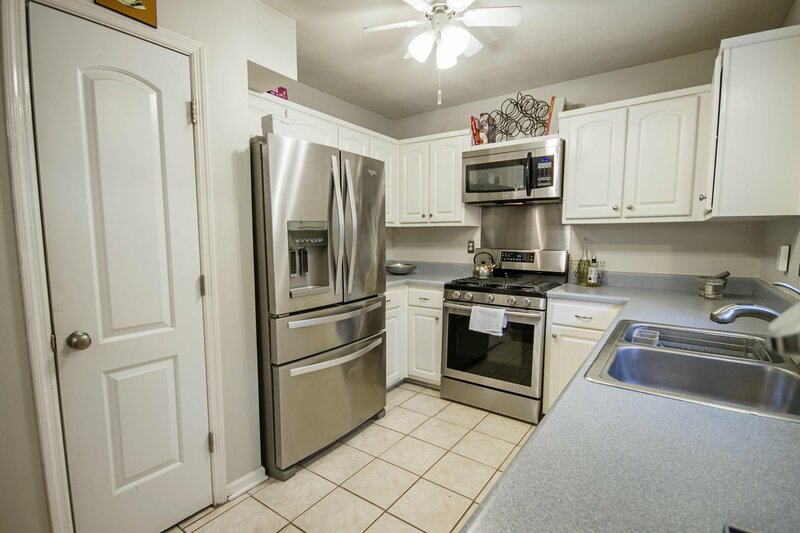 The open floor plan allows you to serve drinks from the wet bar or prepare meals in the well-appointed kitchen while still being able to interact with your guests. 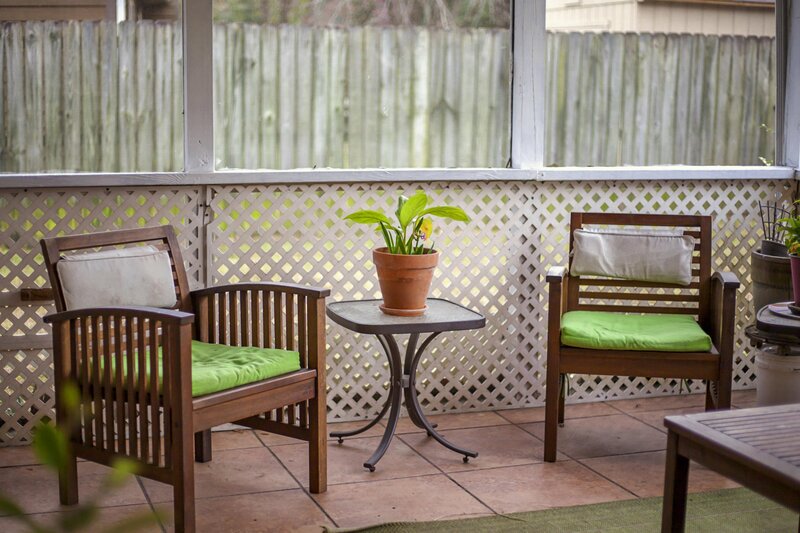 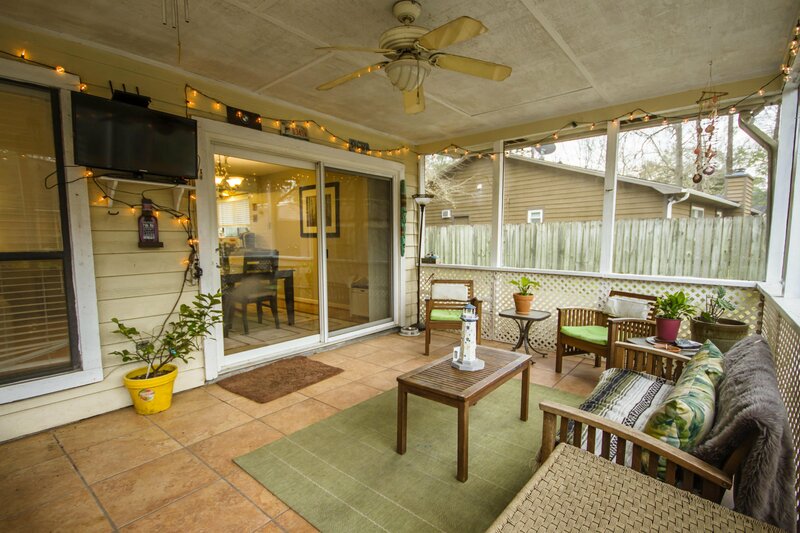 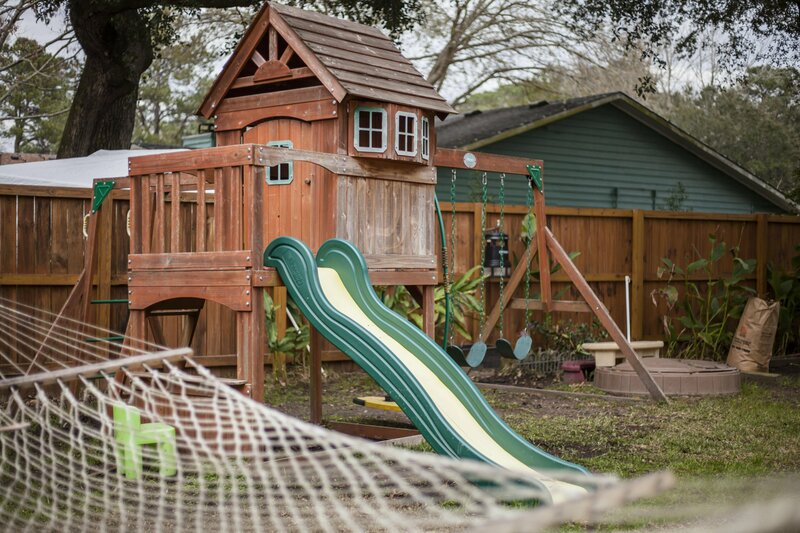 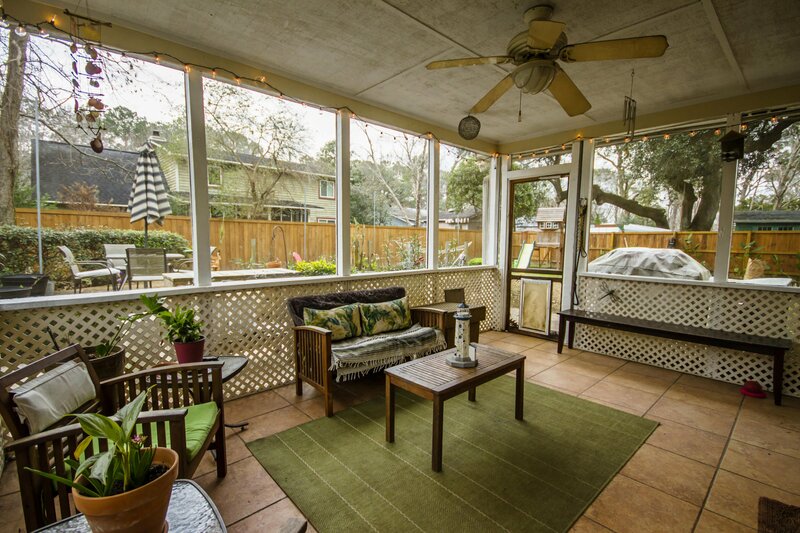 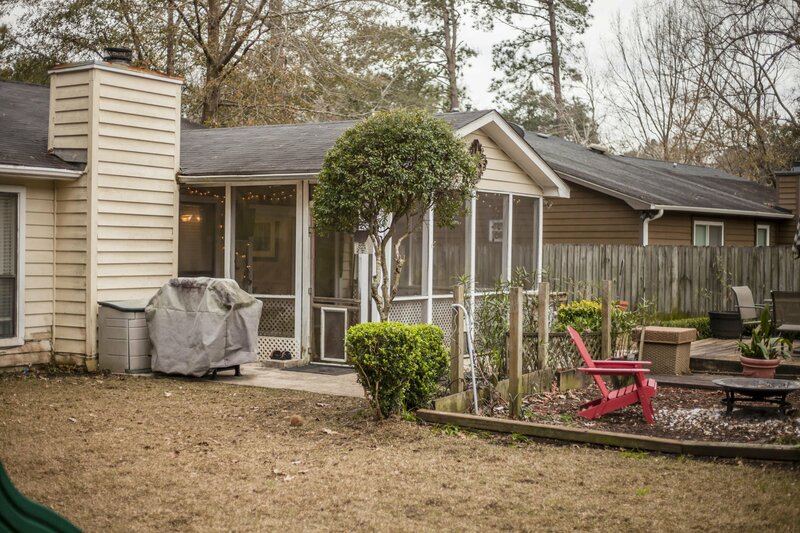 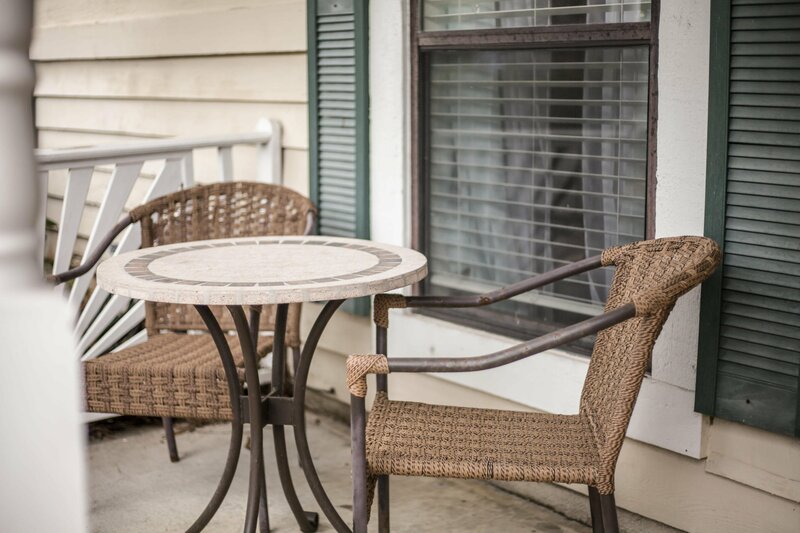 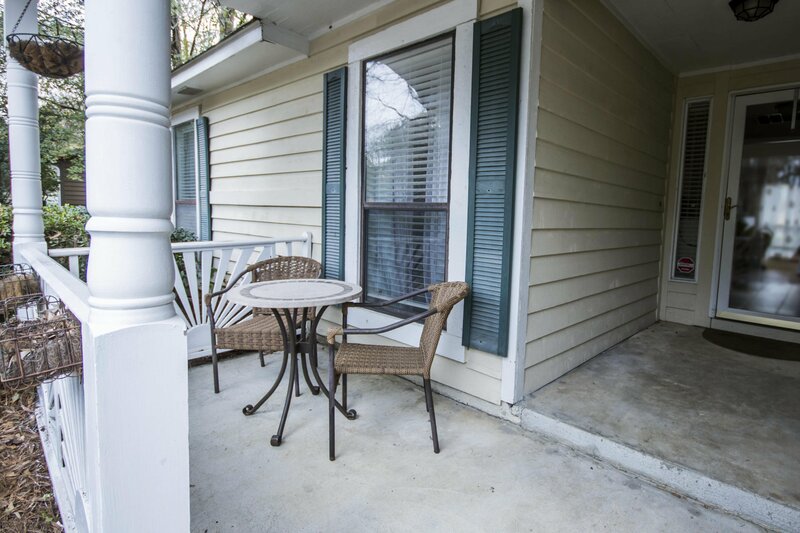 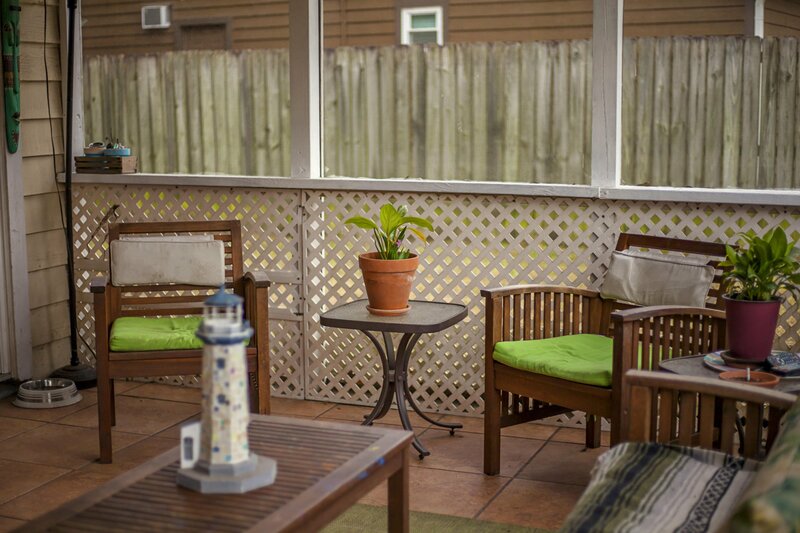 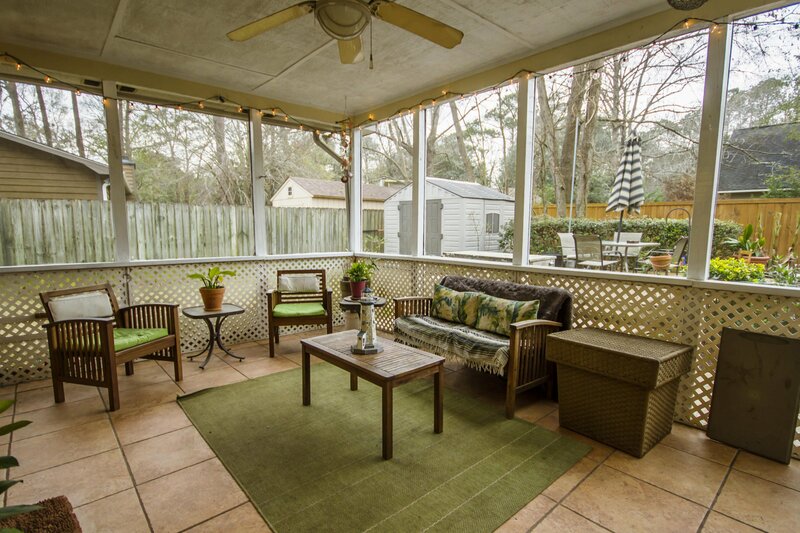 Be sure to venture outside to the large screened in porch and backyard oasis, a true paradise! 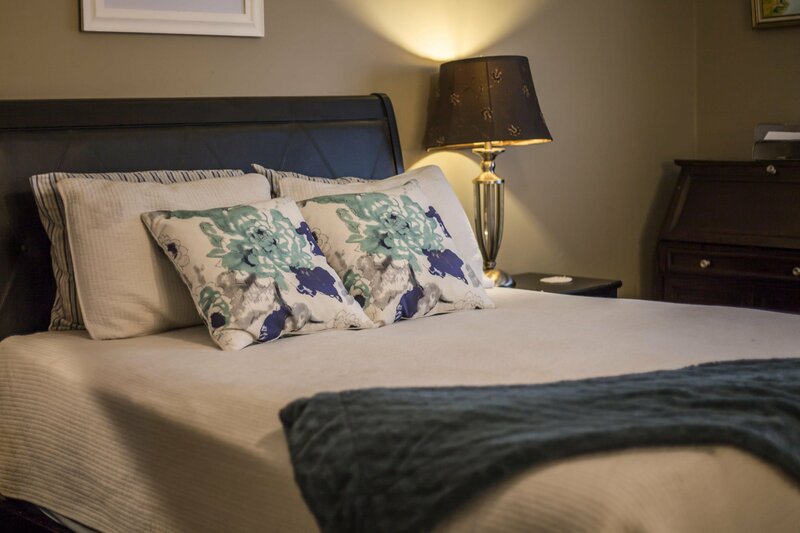 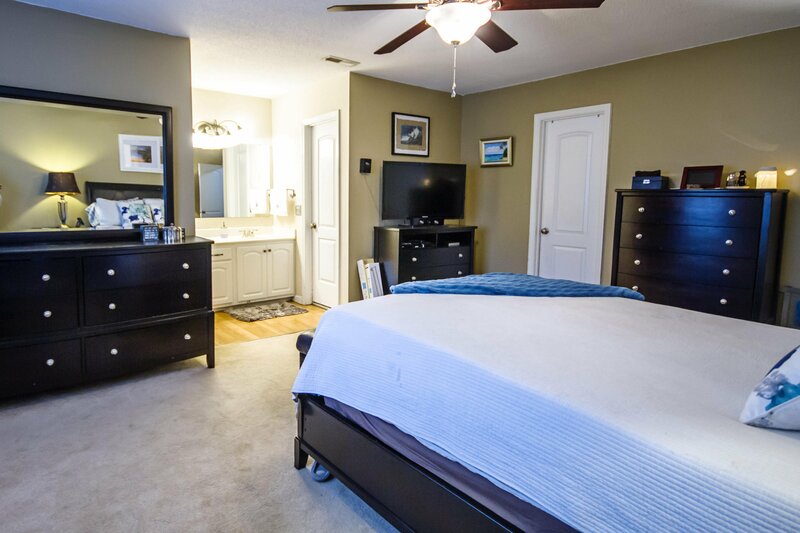 The guest bedrooms are a great size and share a hall and bath. 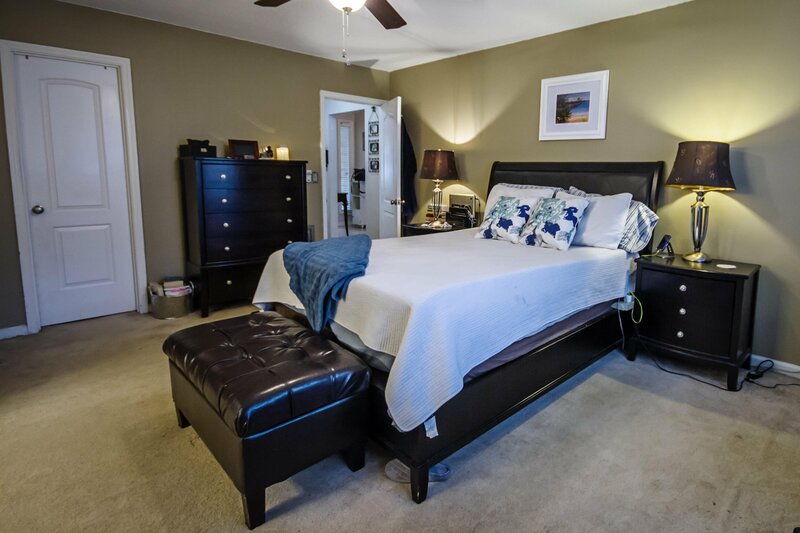 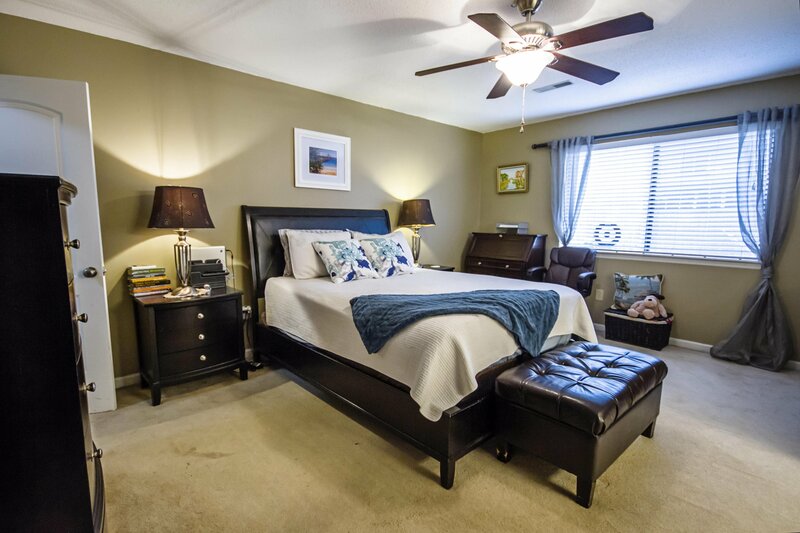 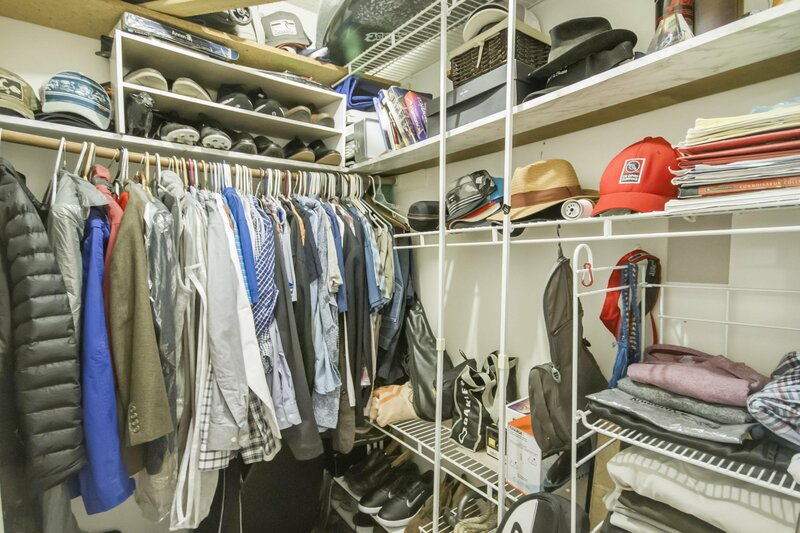 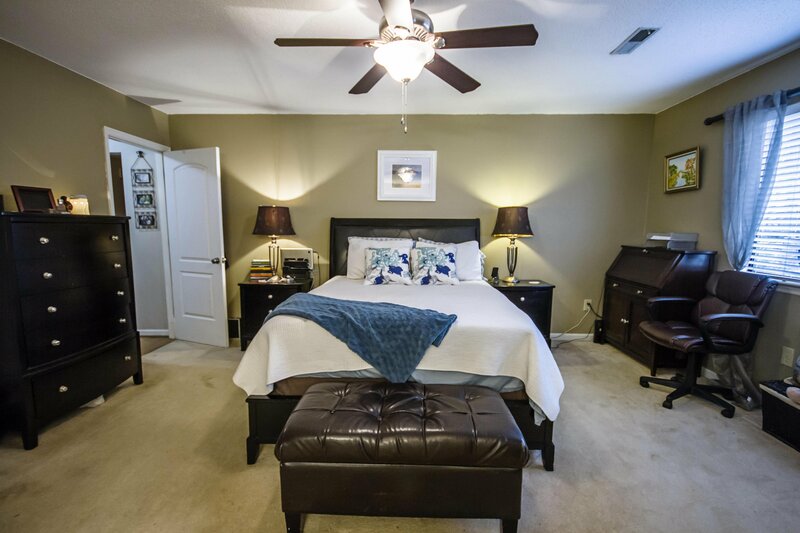 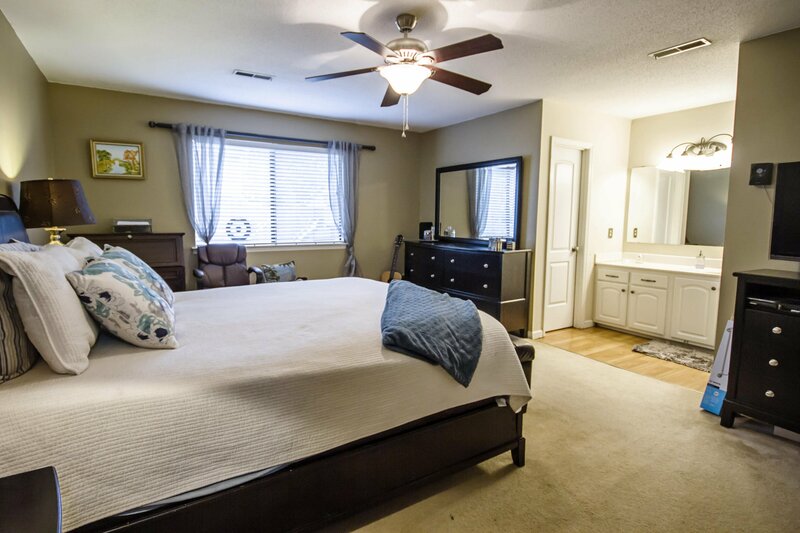 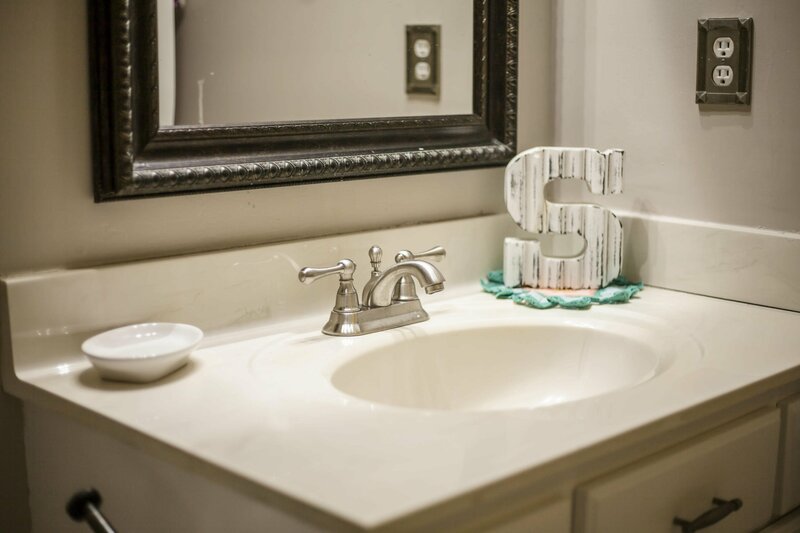 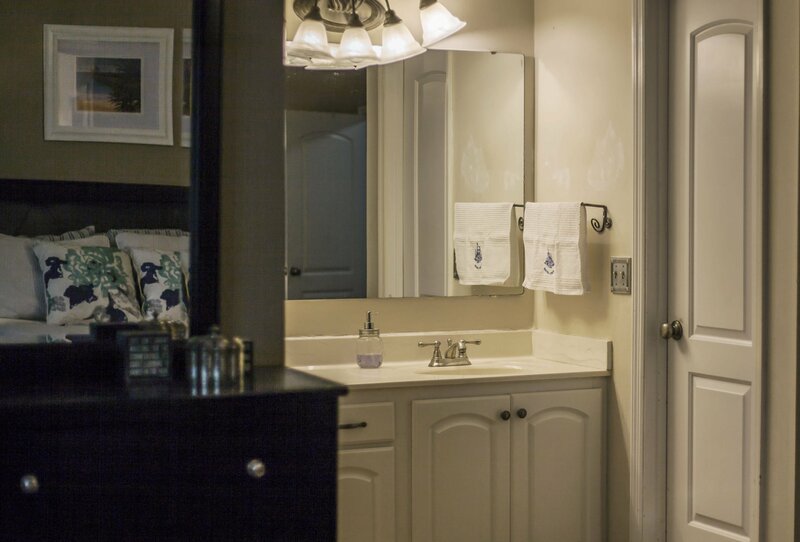 On the other side of this home, you'll find the gorgeous master suite as well as the laundry room and 2 car garage. 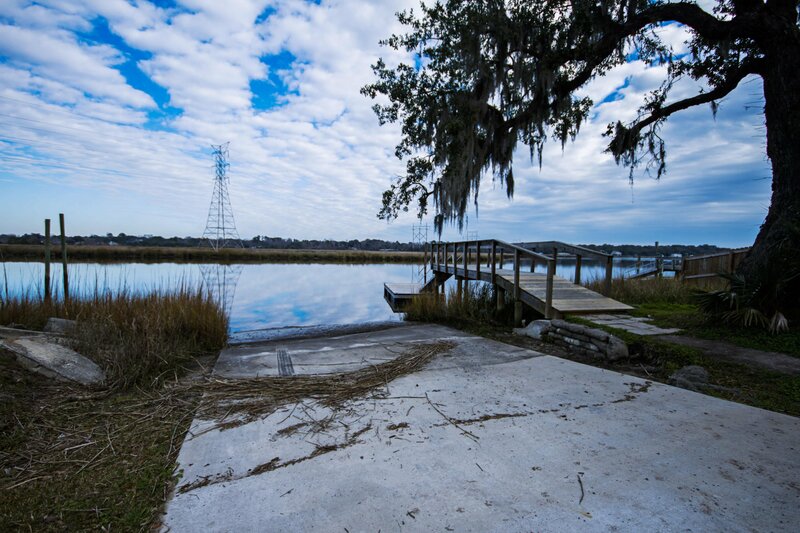 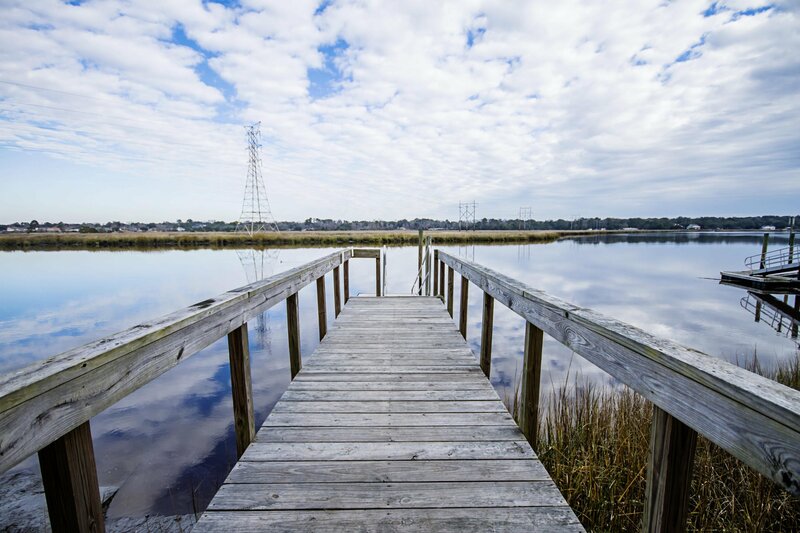 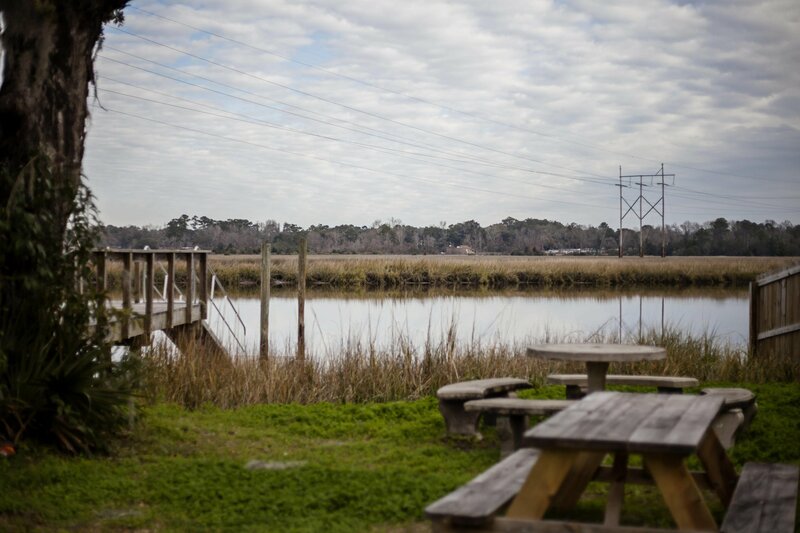 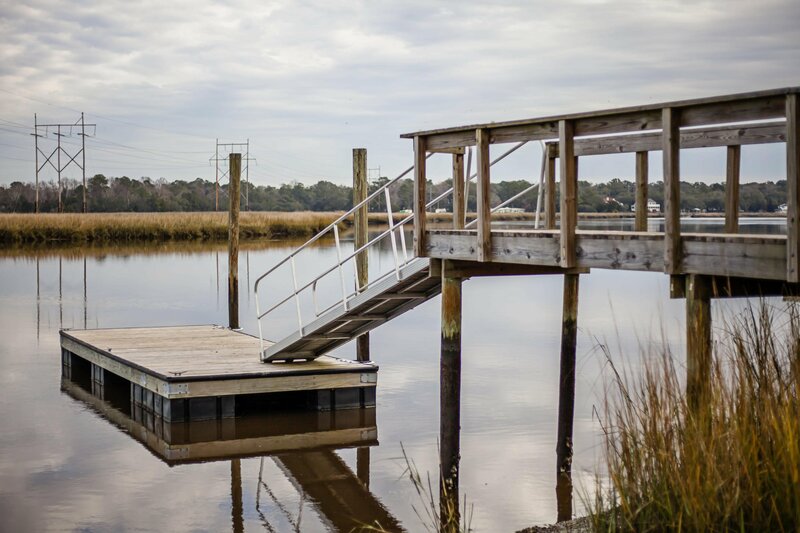 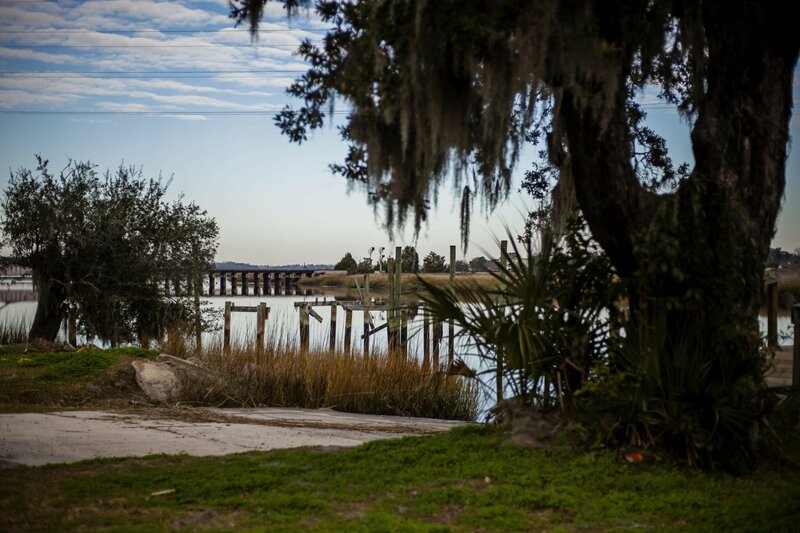 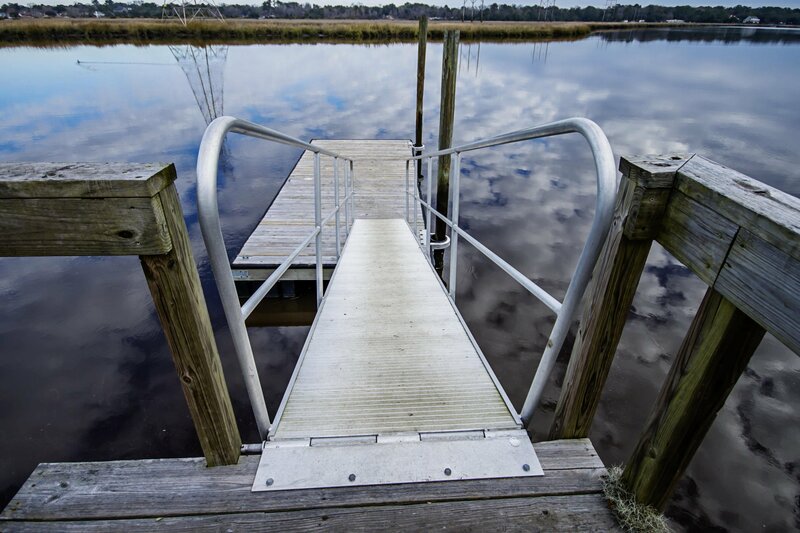 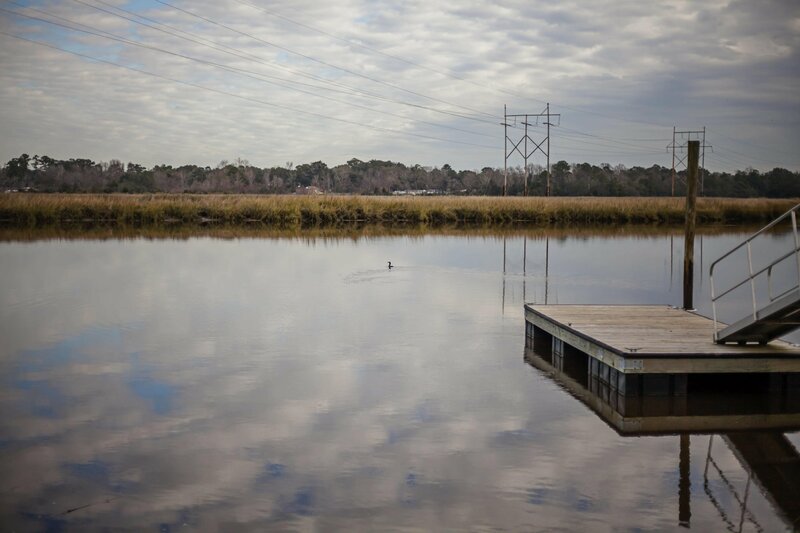 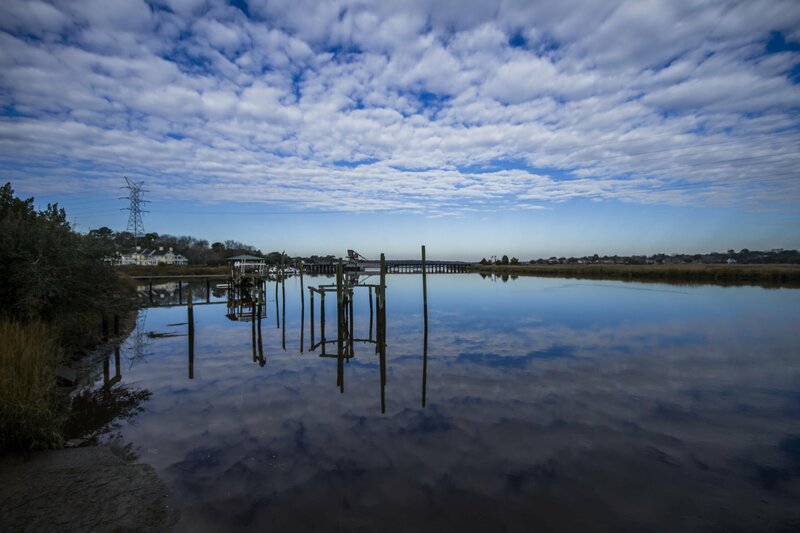 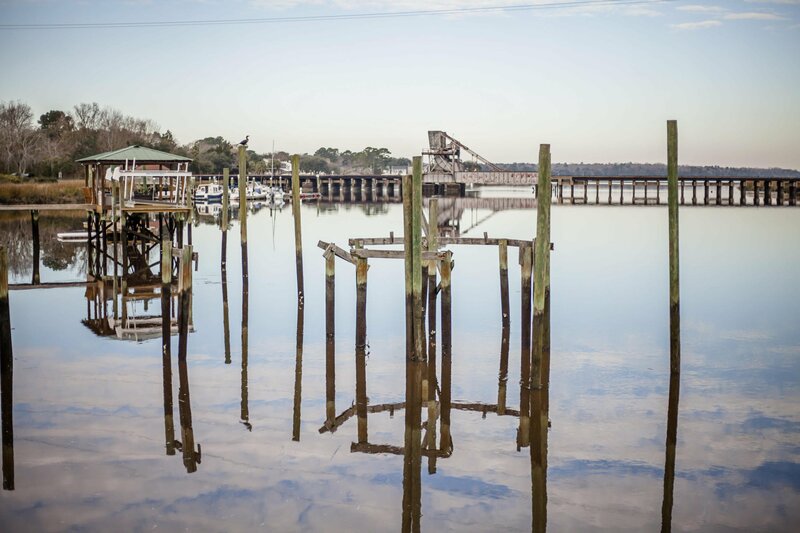 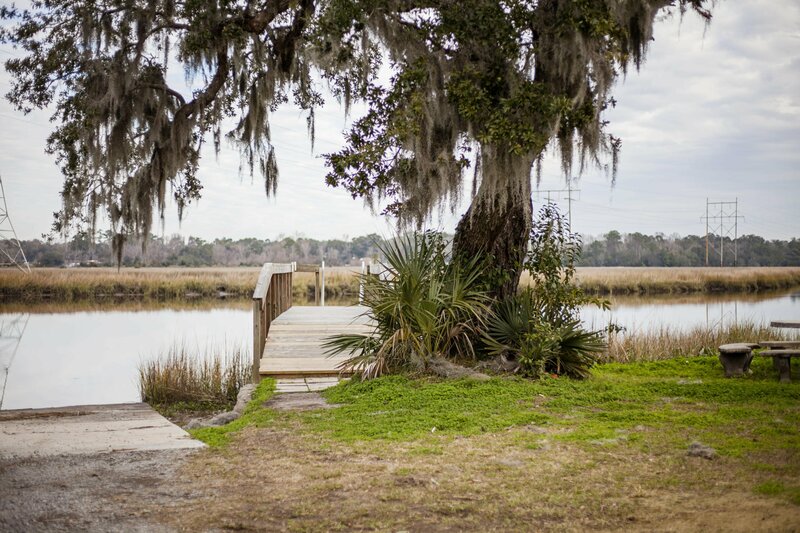 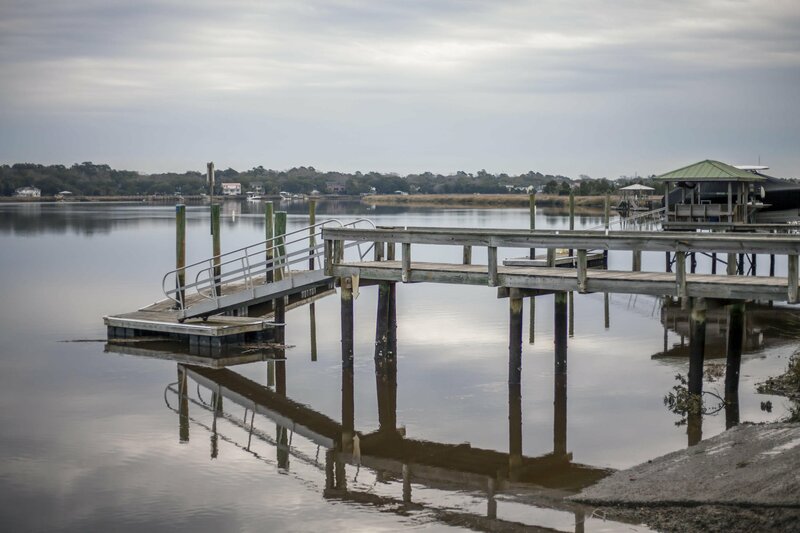 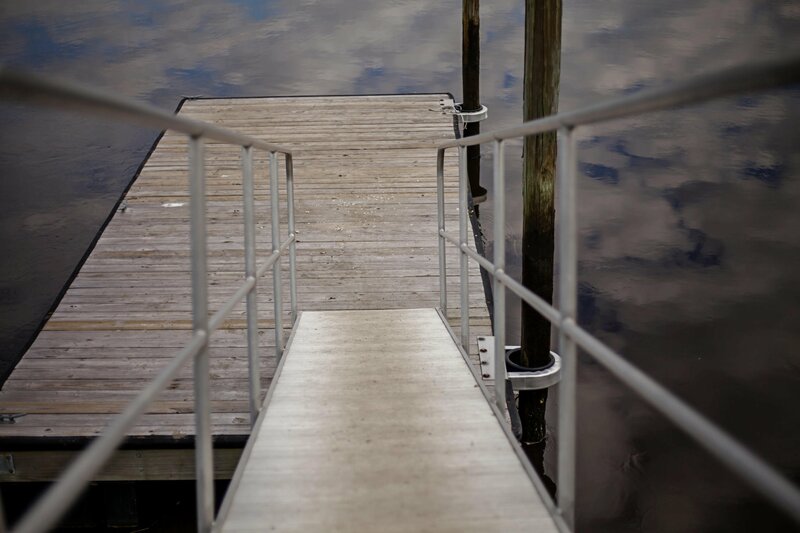 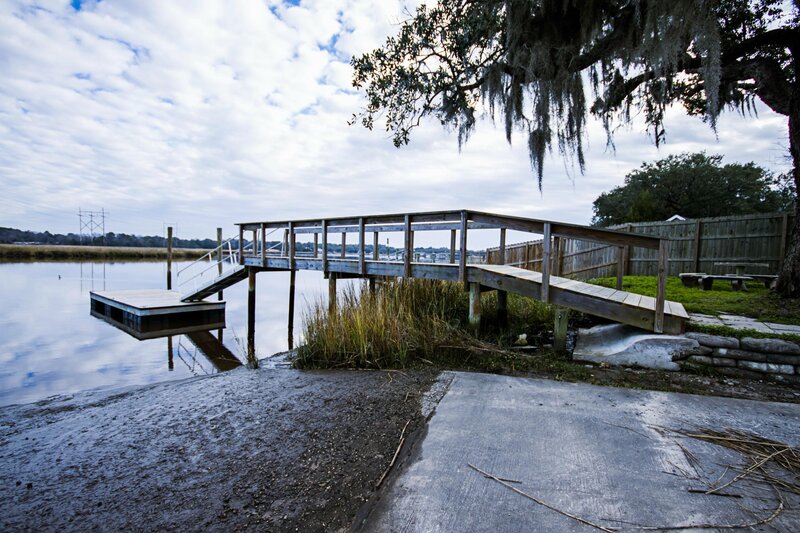 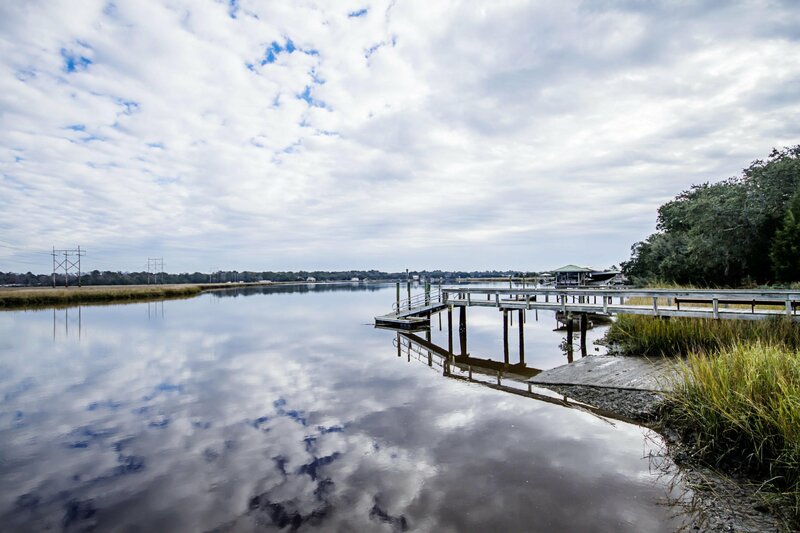 The neighborhood dock is just down the road, allowing you water access without being in a flood zone! 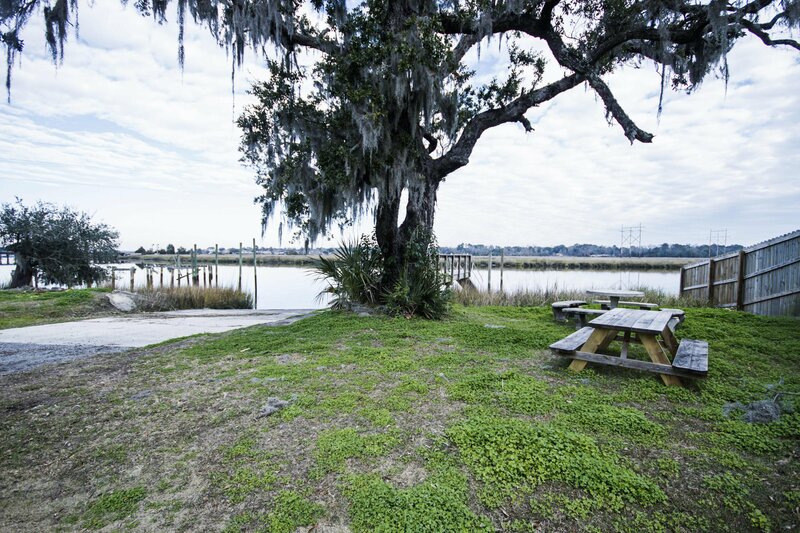 There is an optional HOA fee of $45/year with no restrictions on boat or RV storage. 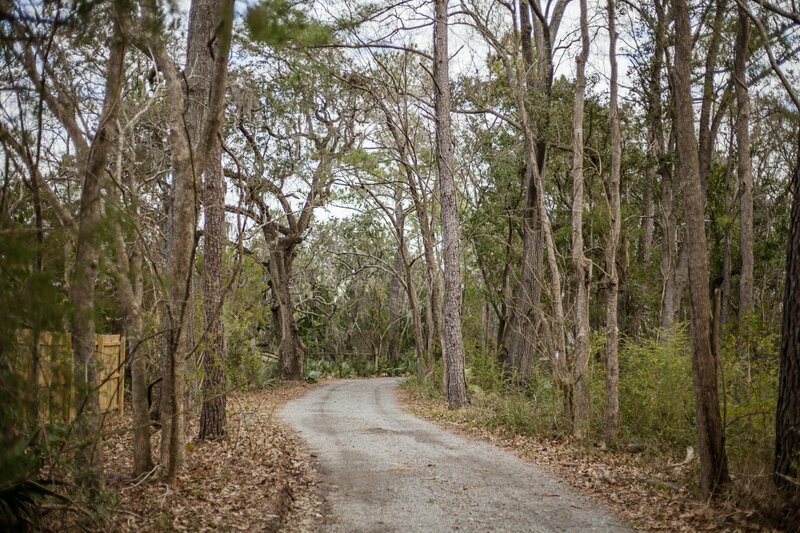 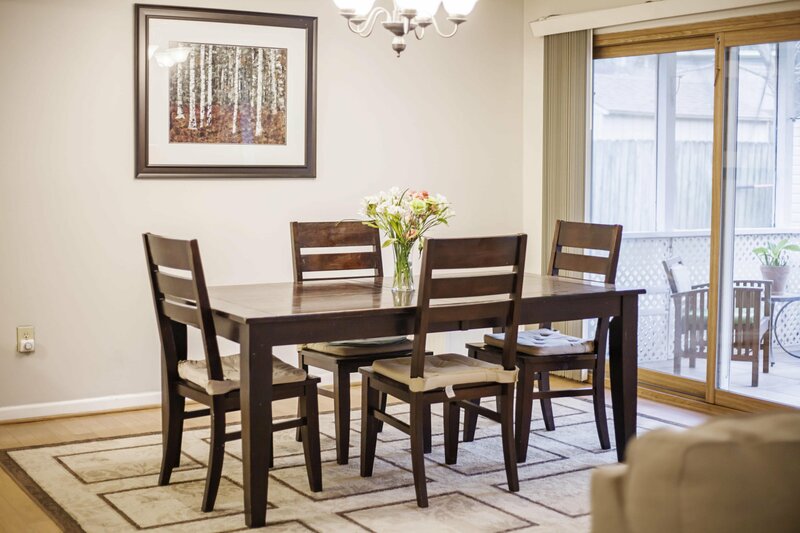 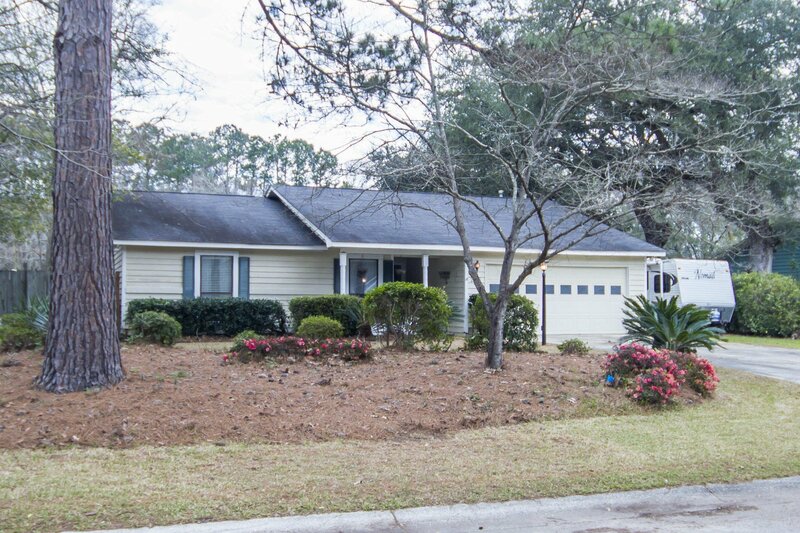 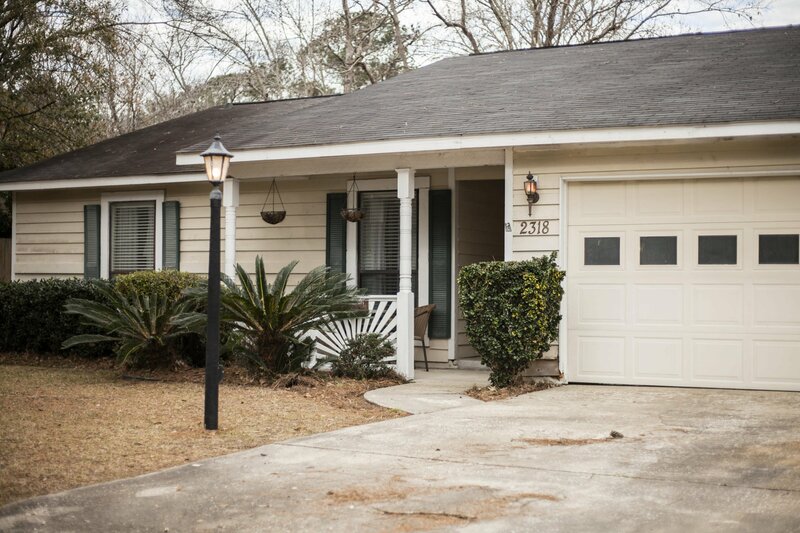 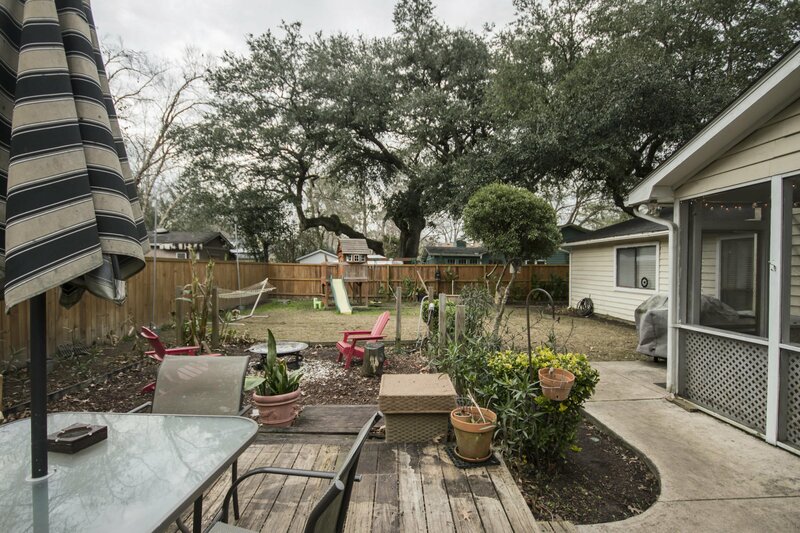 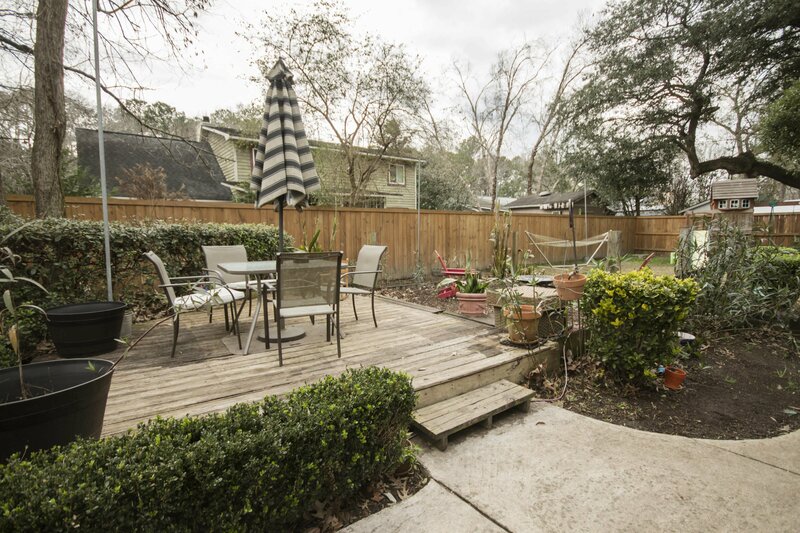 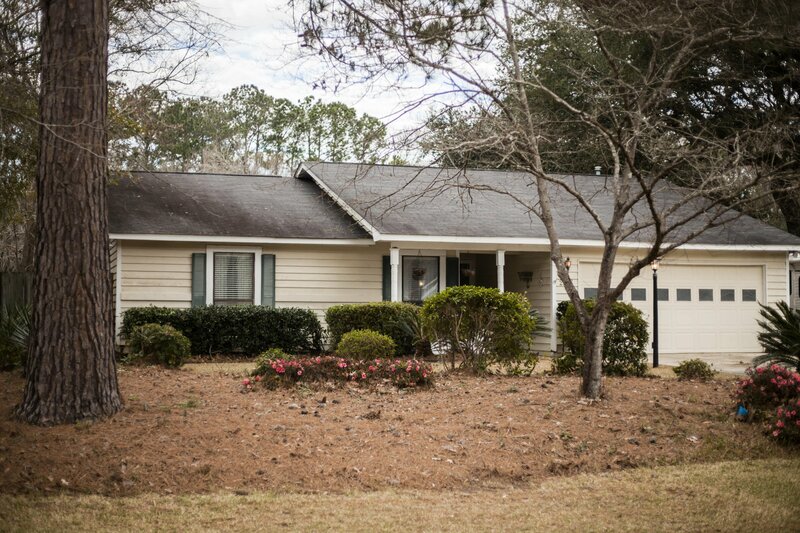 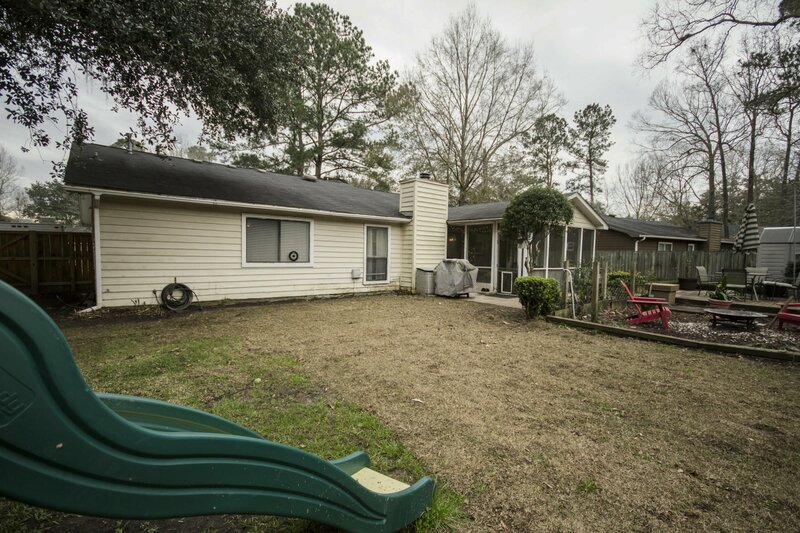 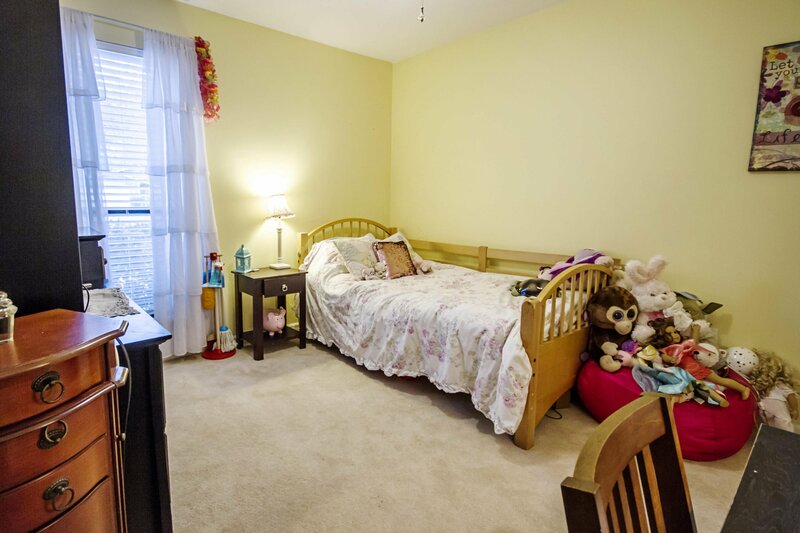 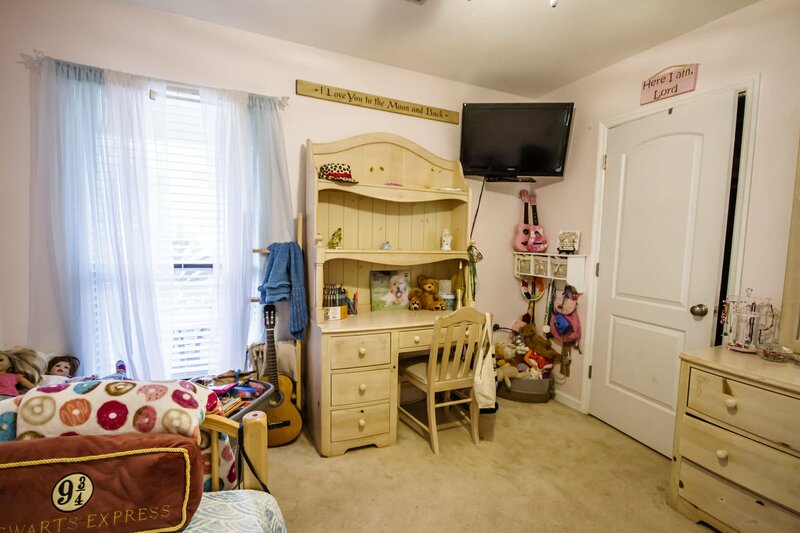 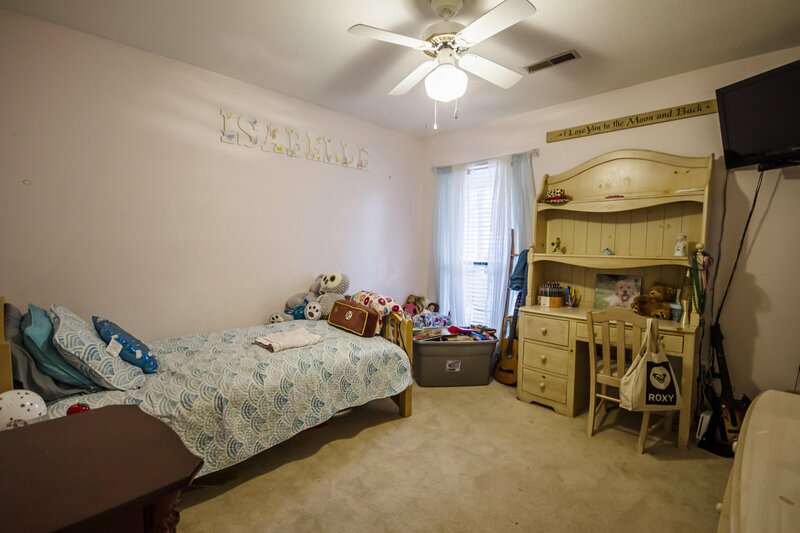 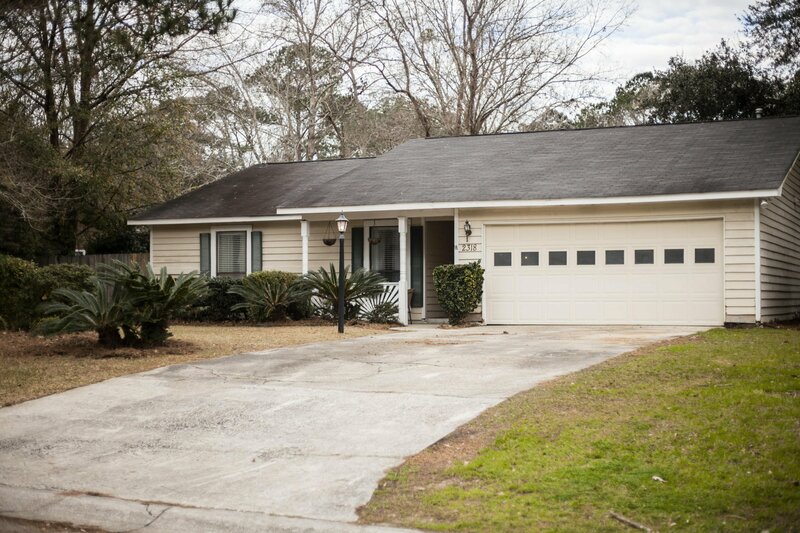 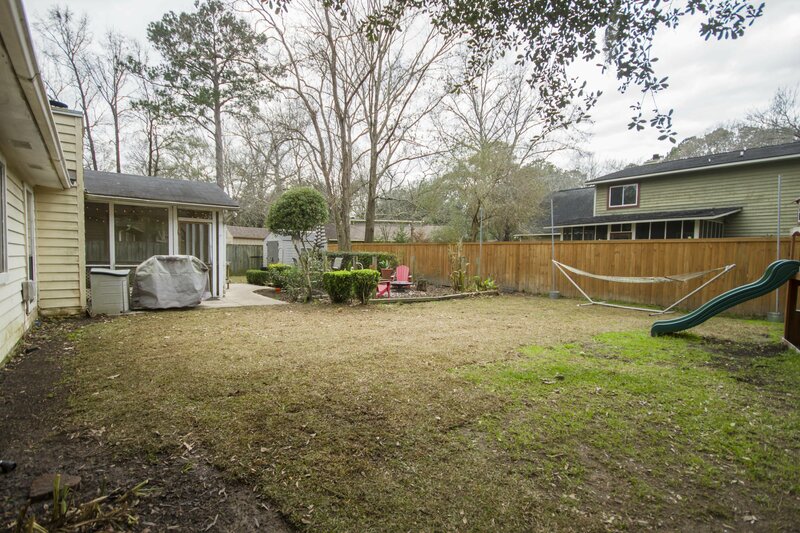 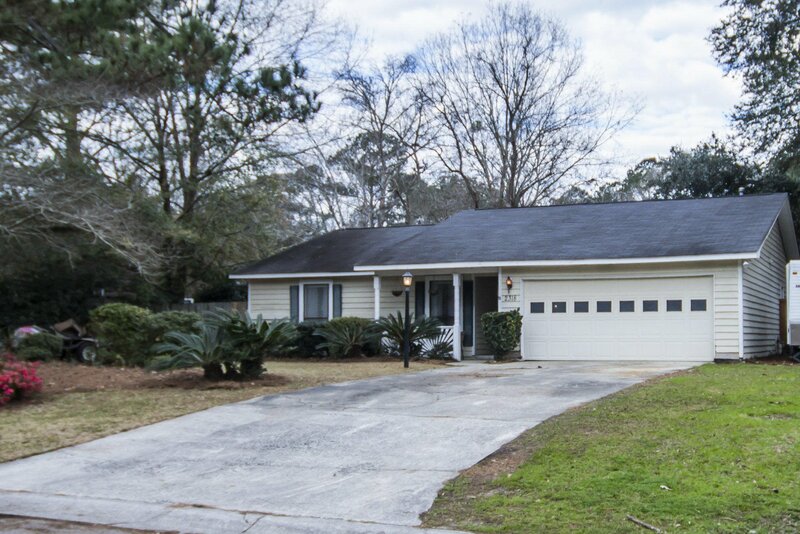 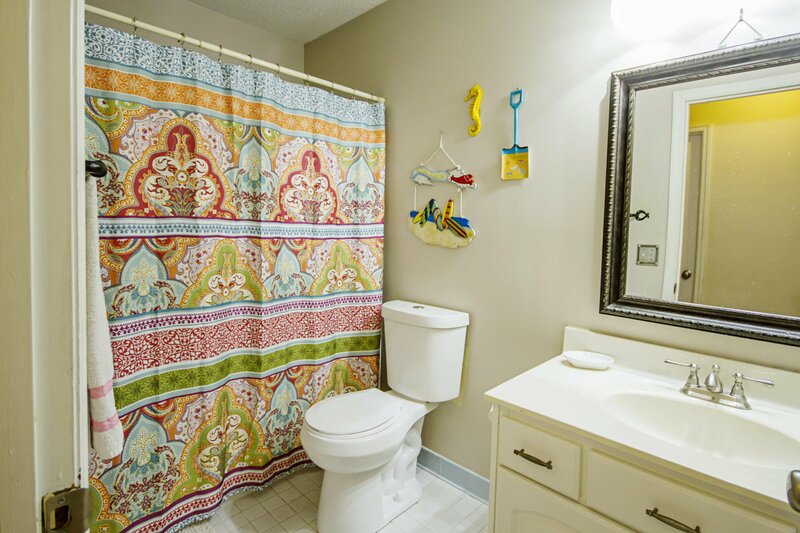 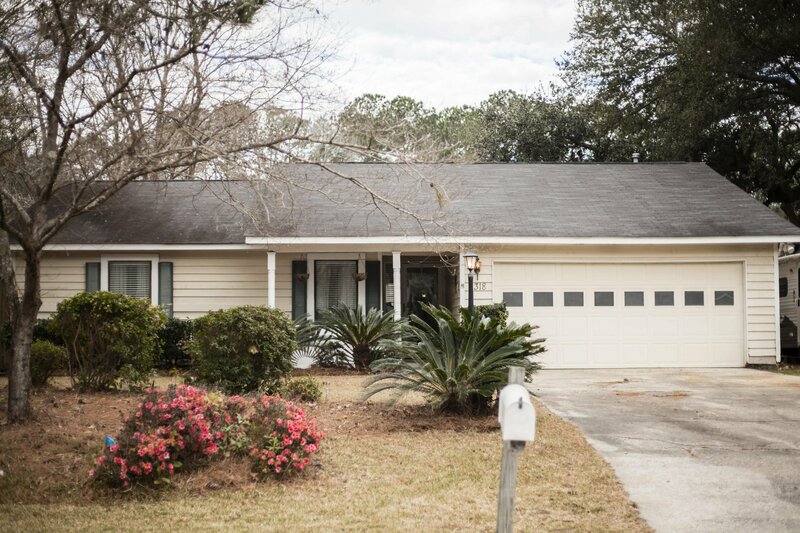 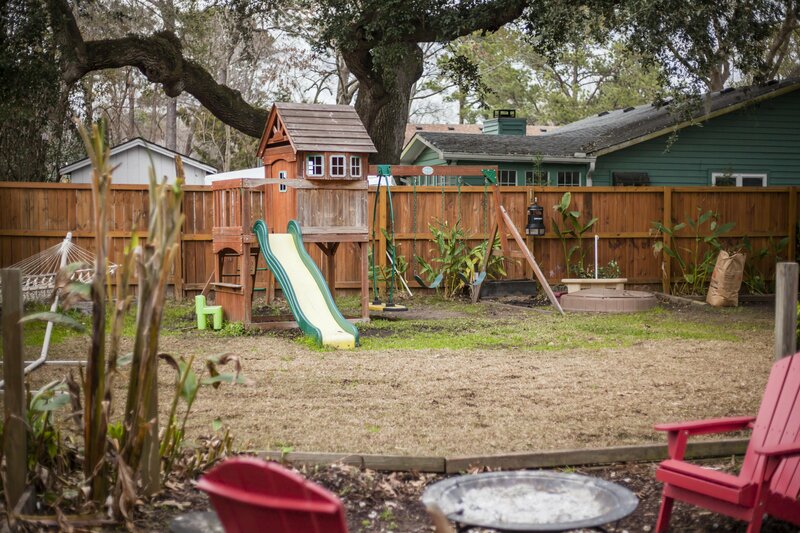 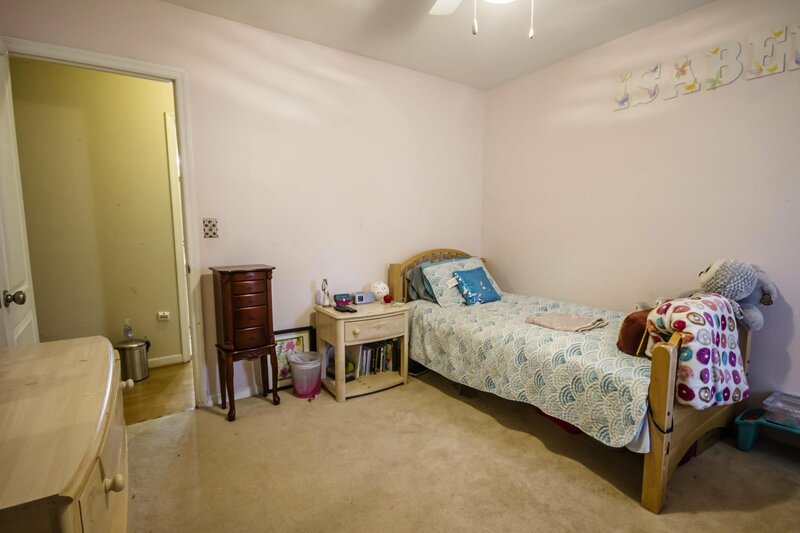 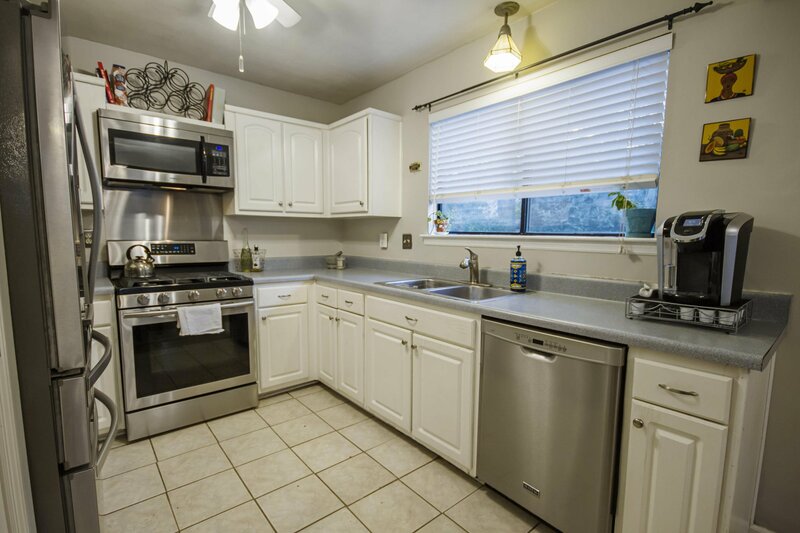 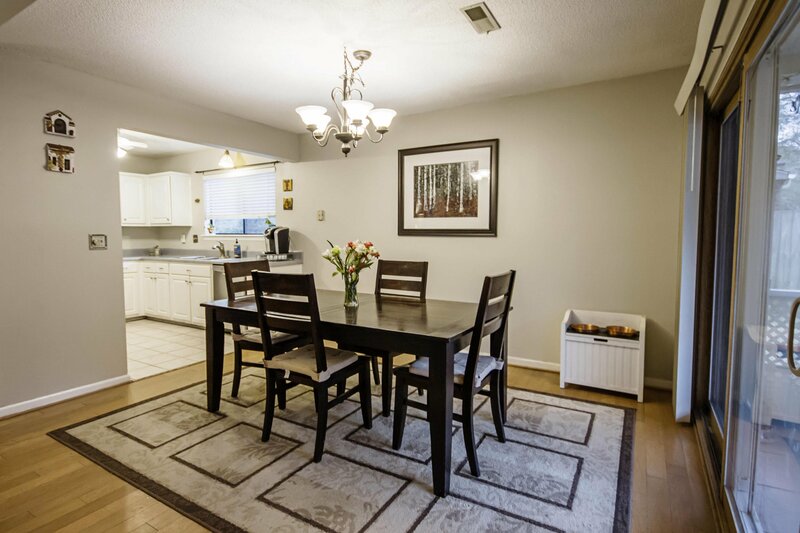 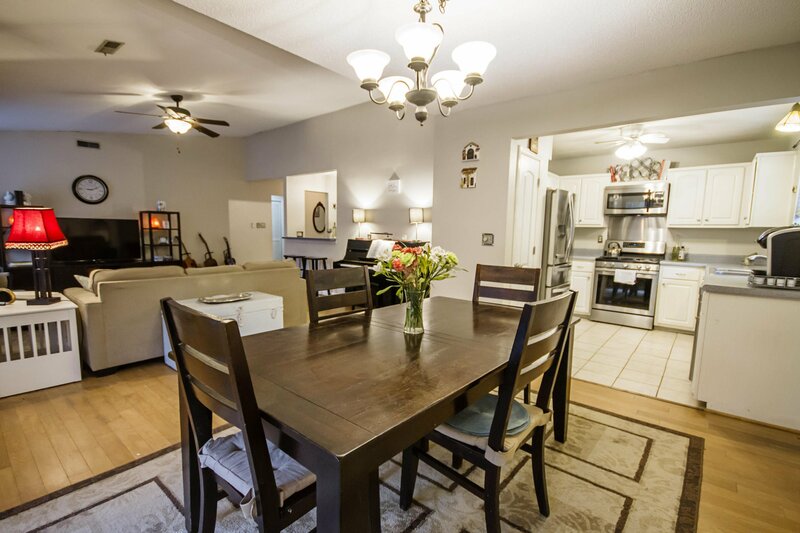 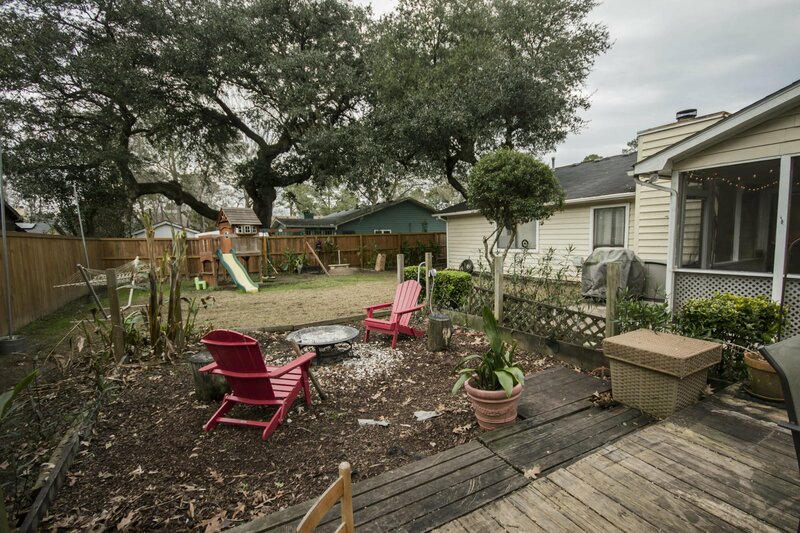 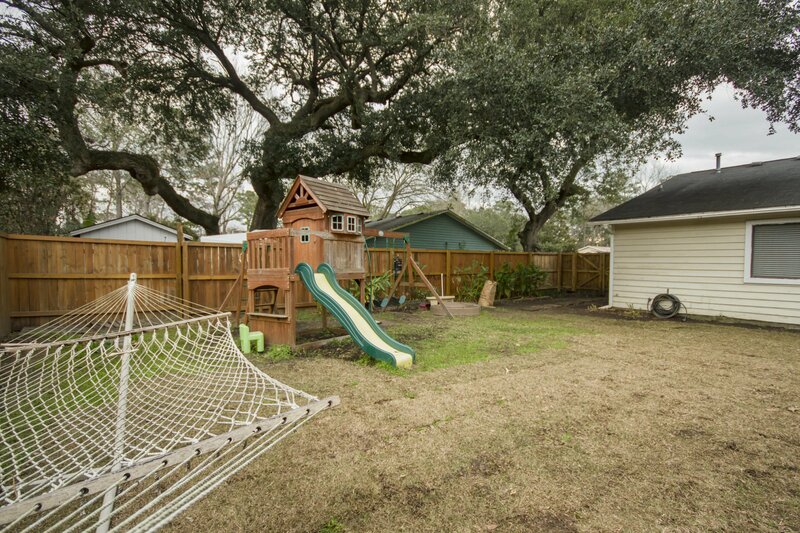 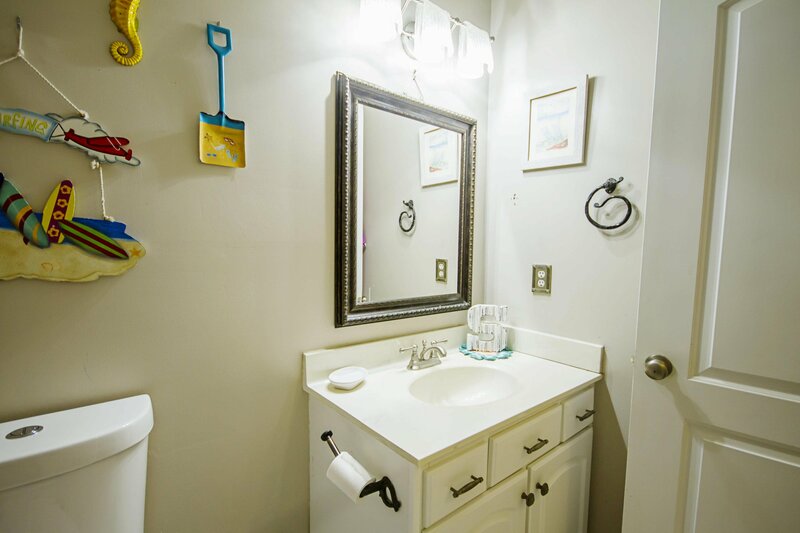 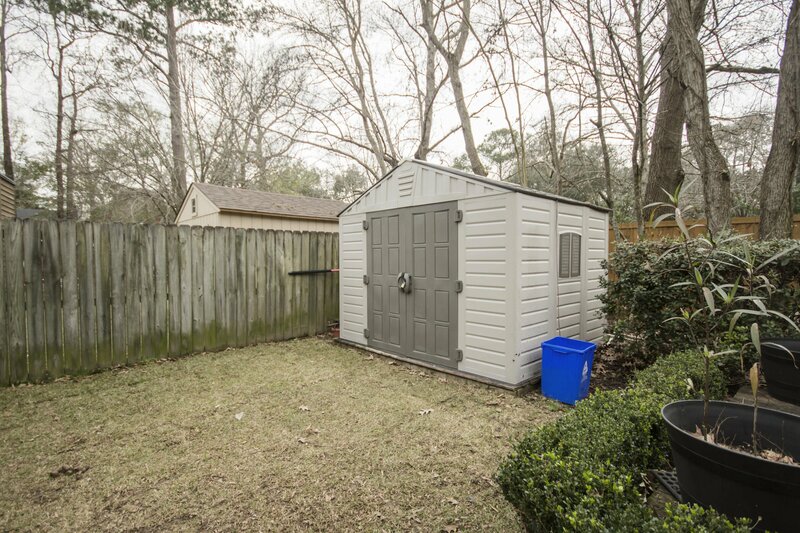 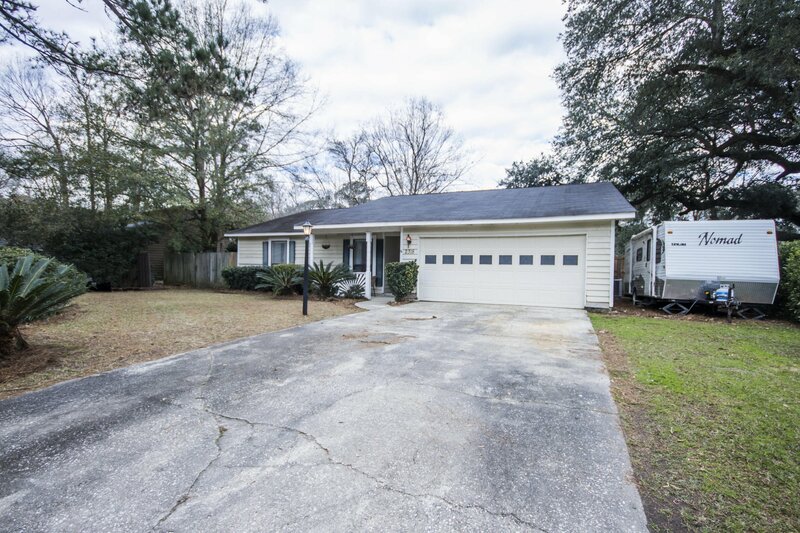 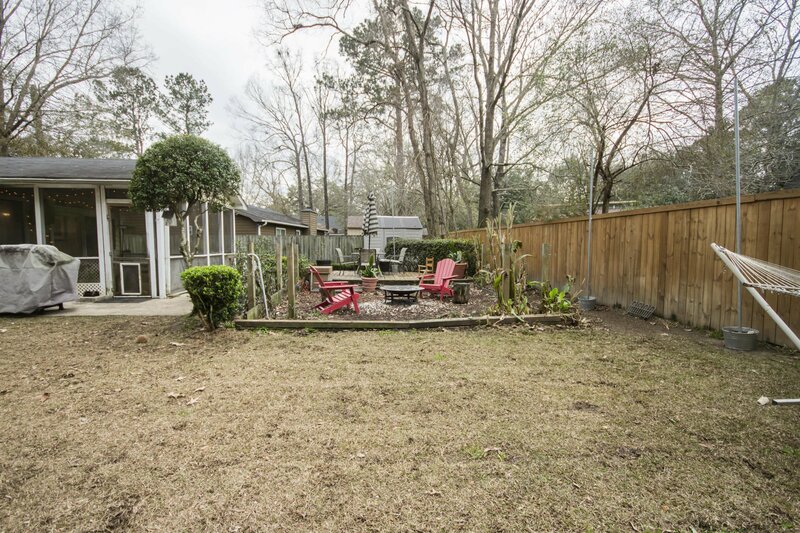 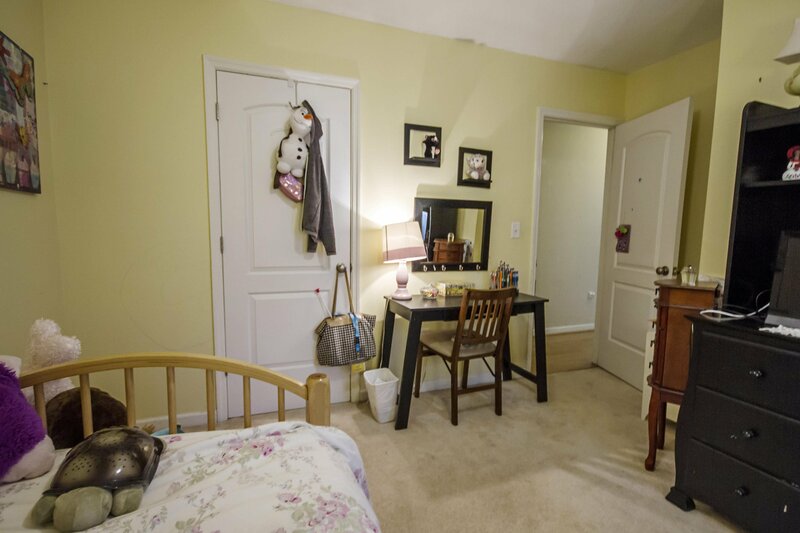 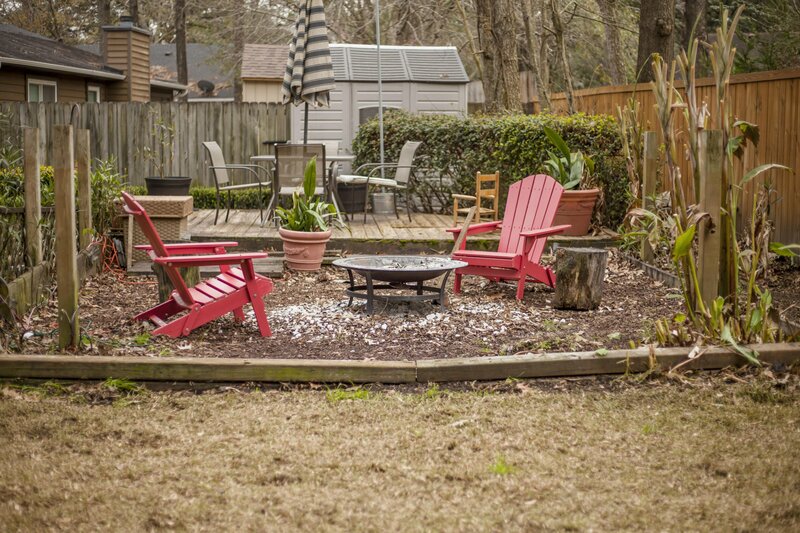 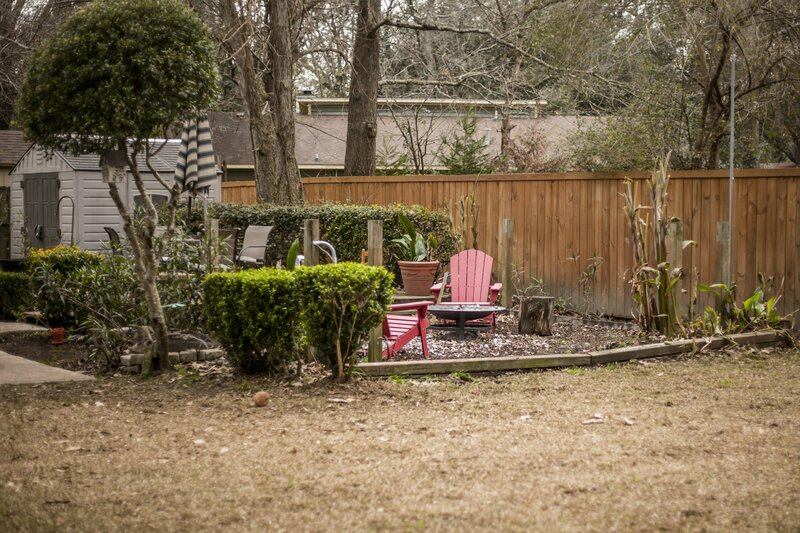 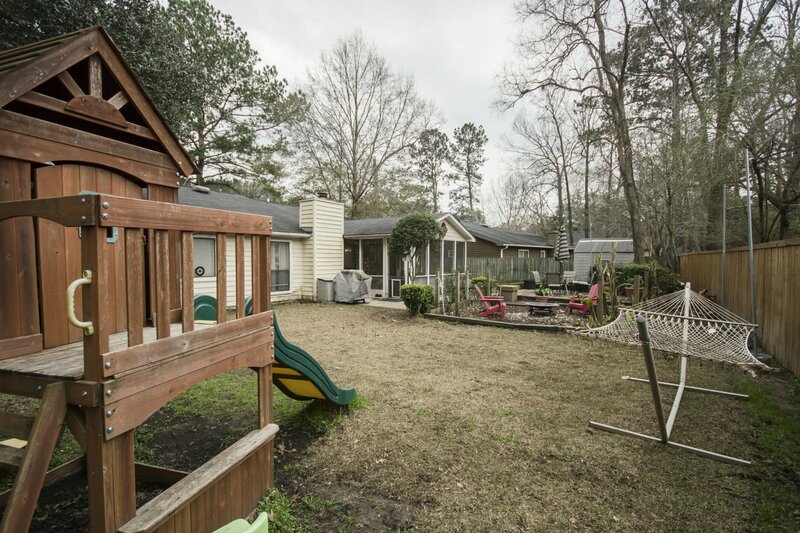 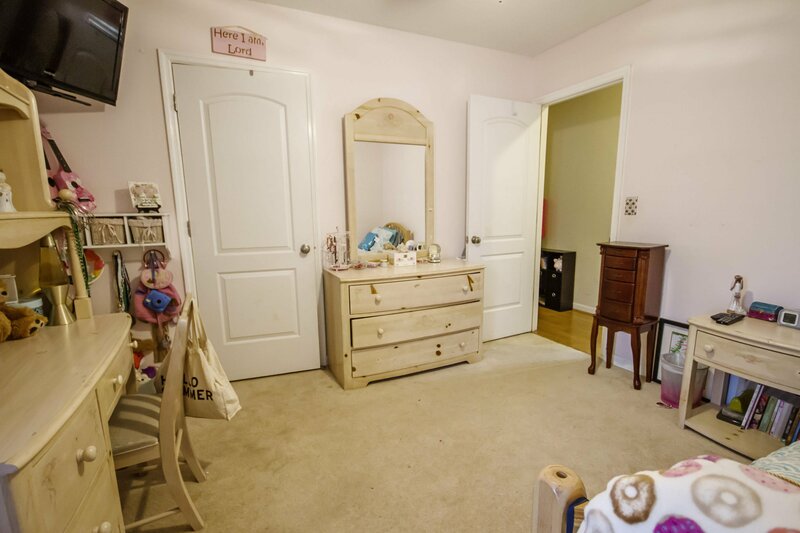 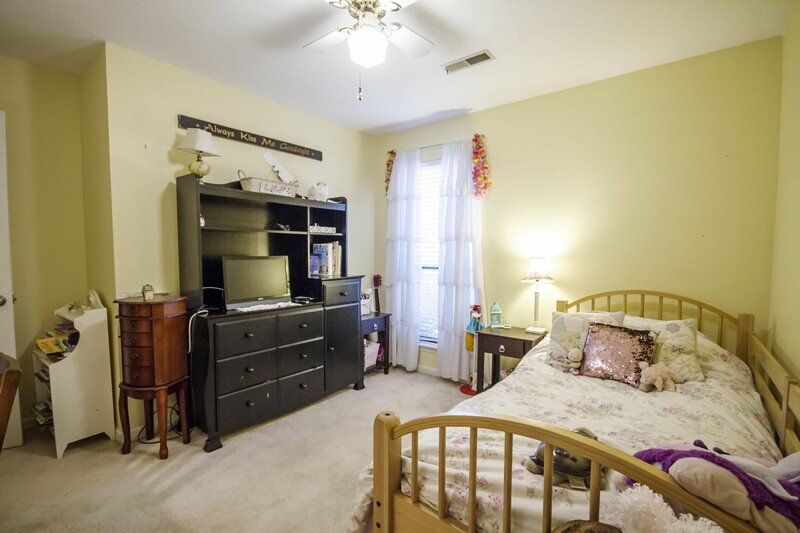 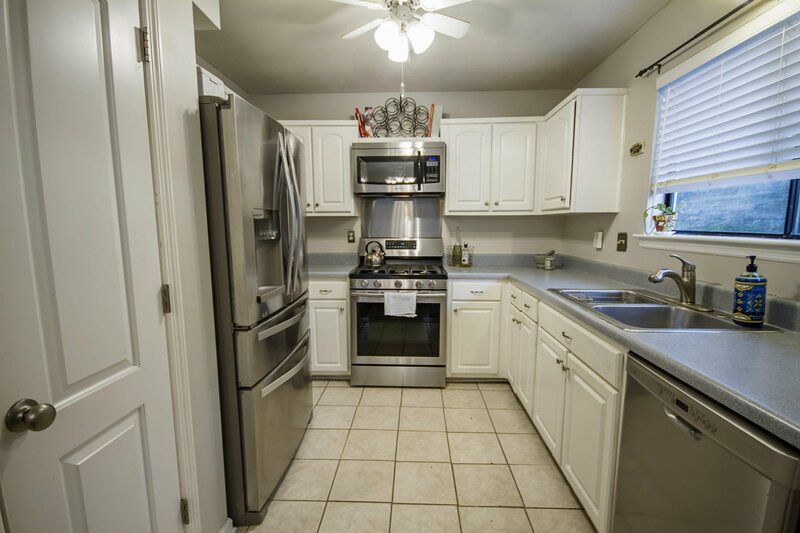 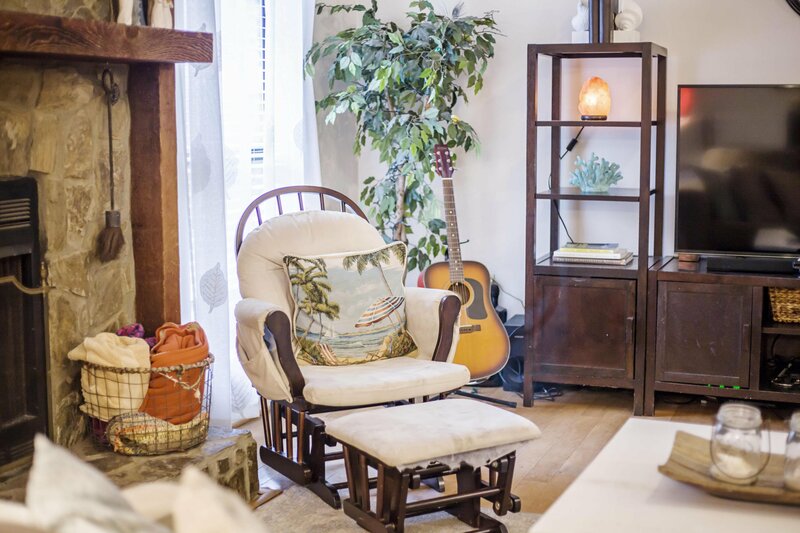 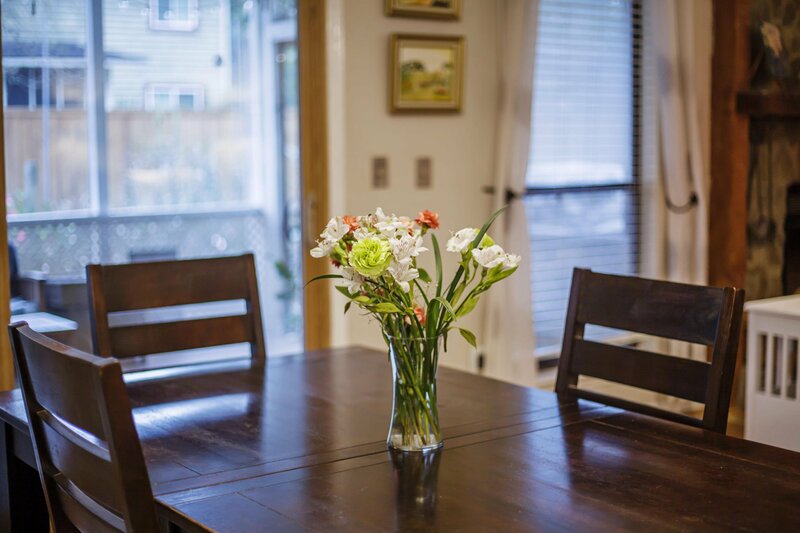 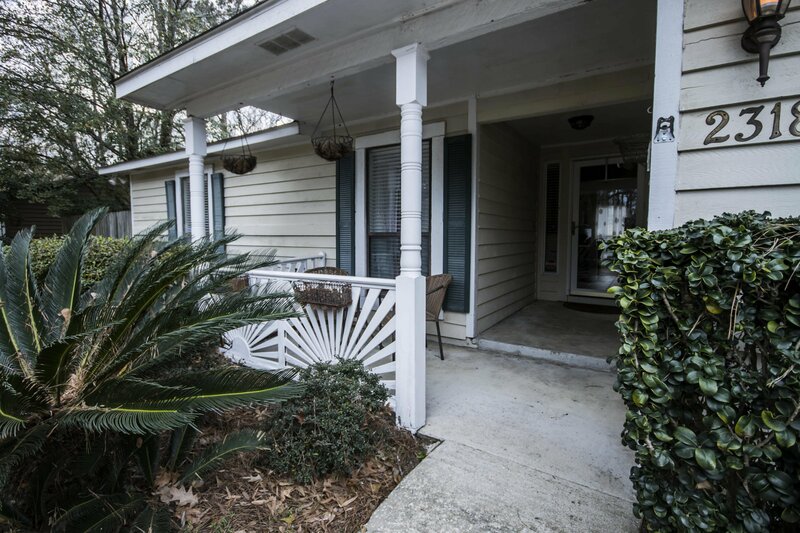 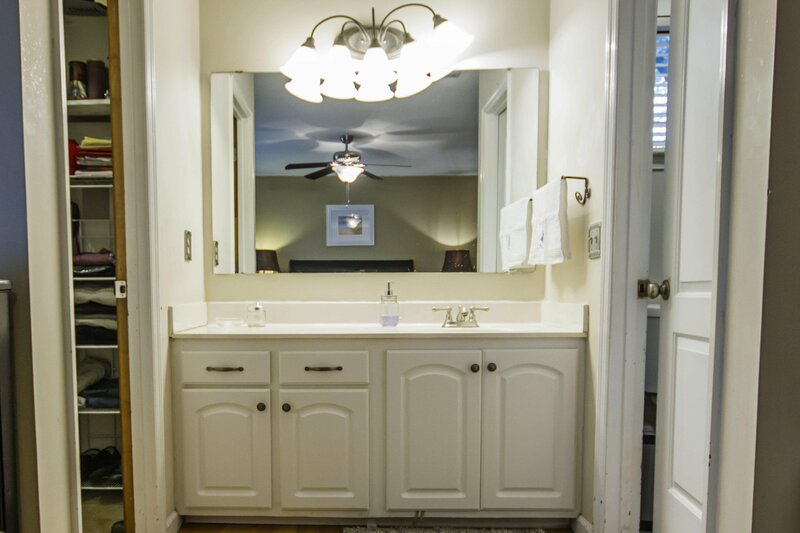 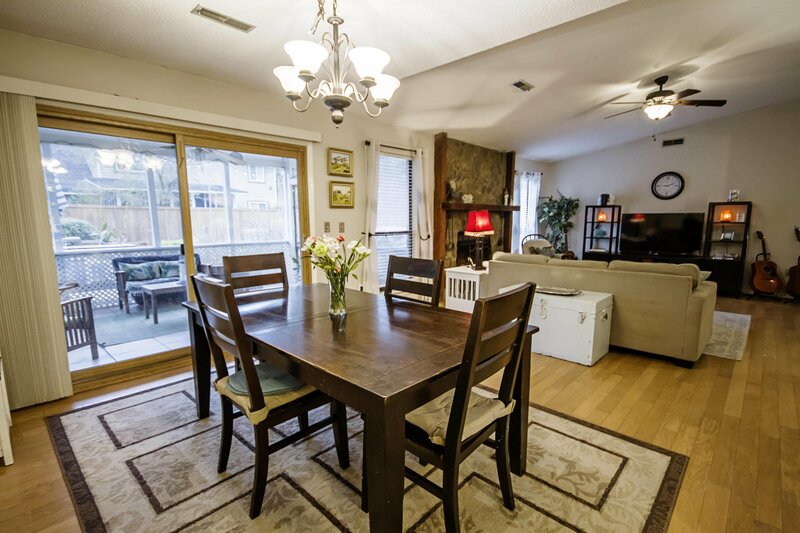 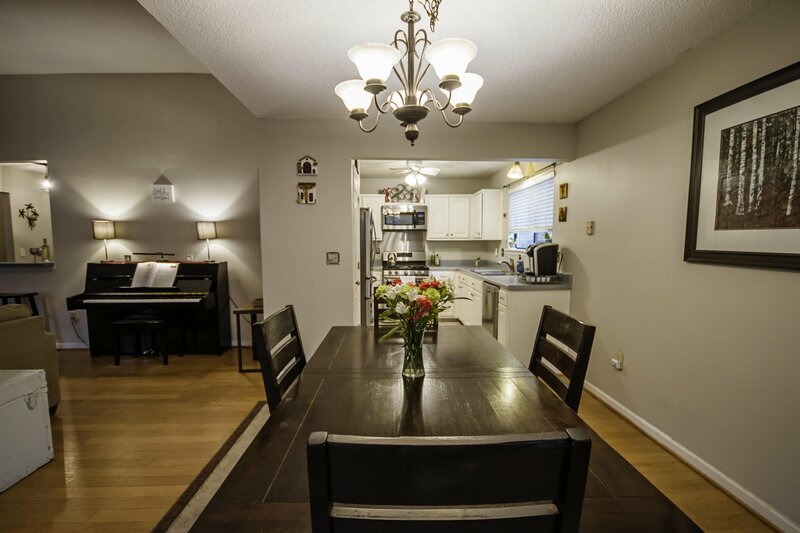 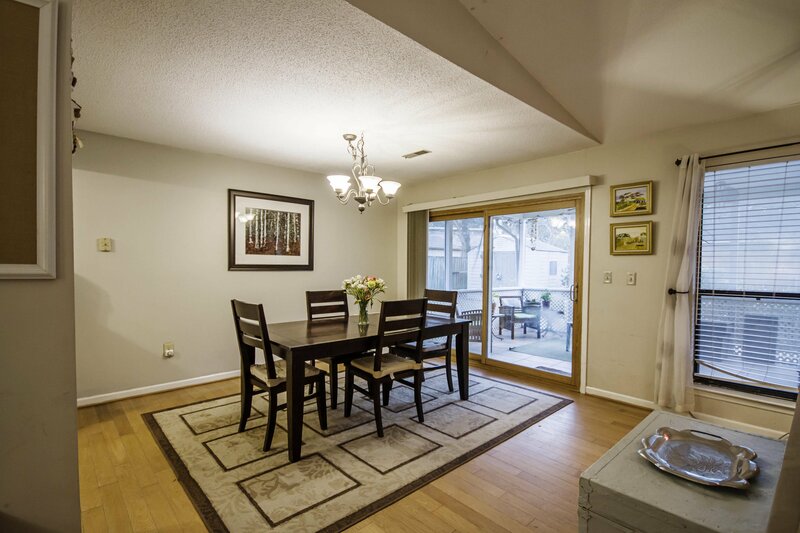 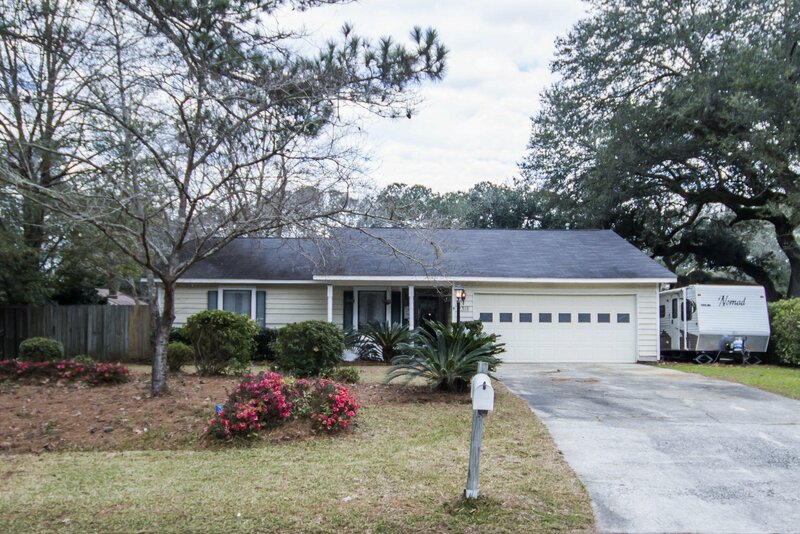 This home is also in a perfect location, close to schools, downtown, and both highways.